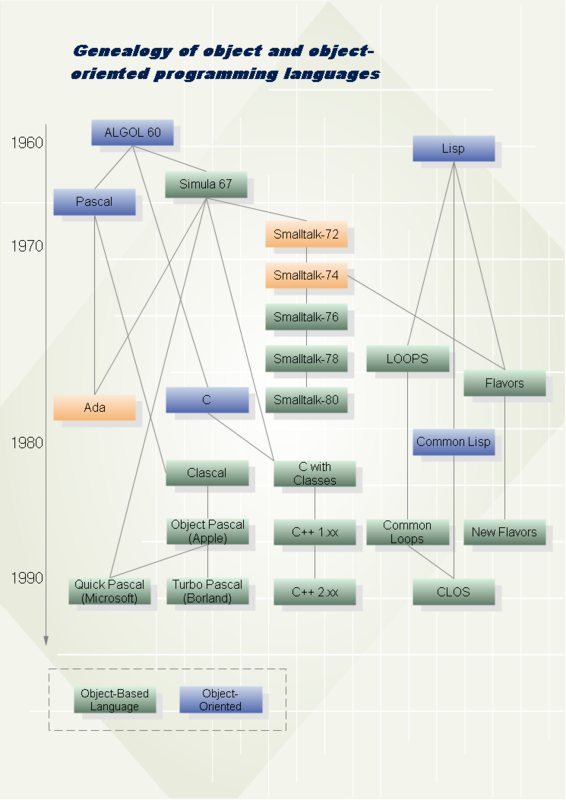 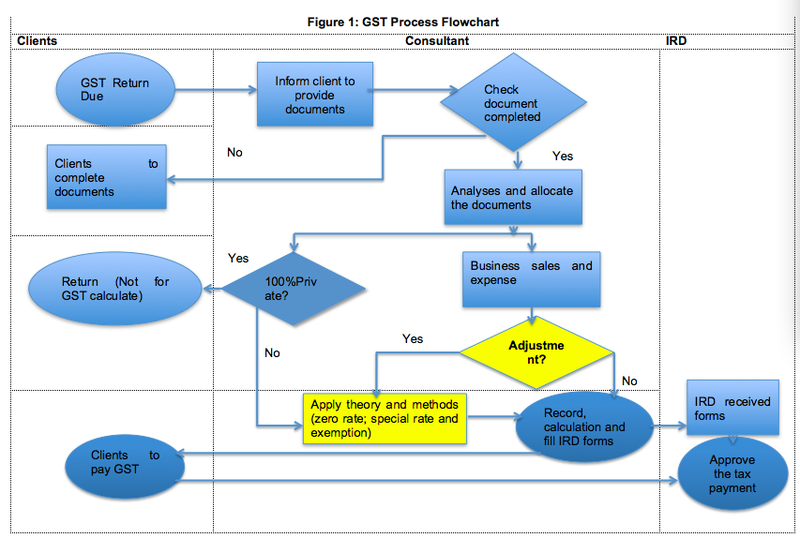 Please click the image to see the GST Flowchart in full size. 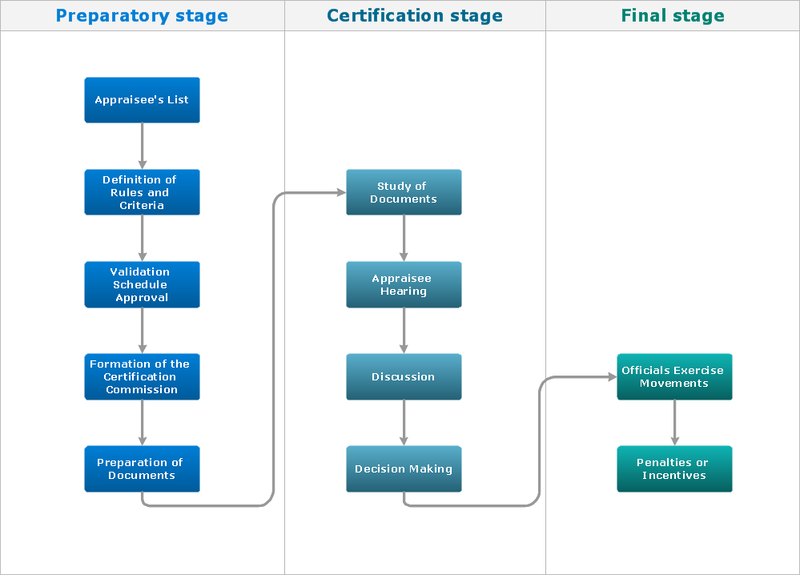 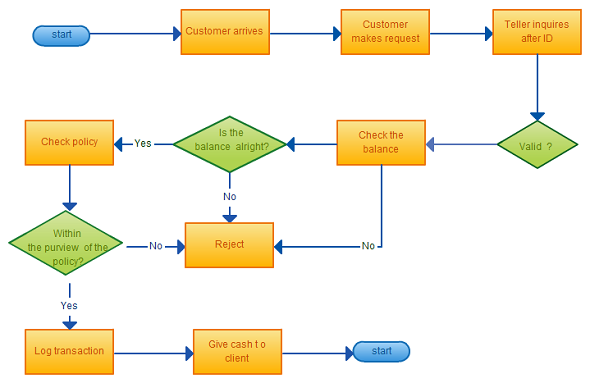 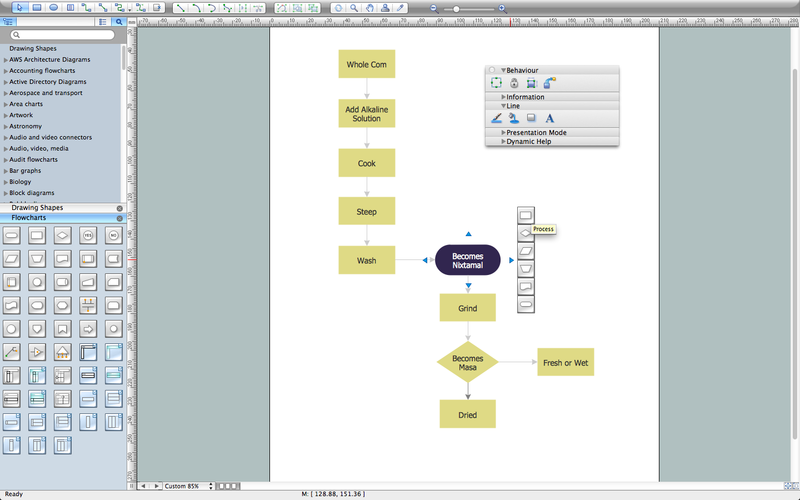 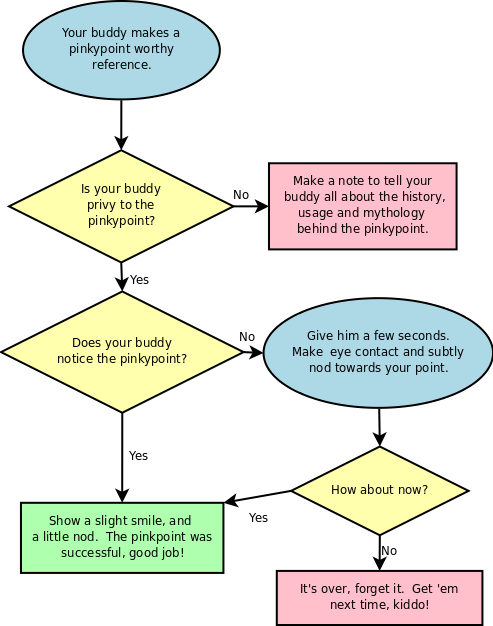 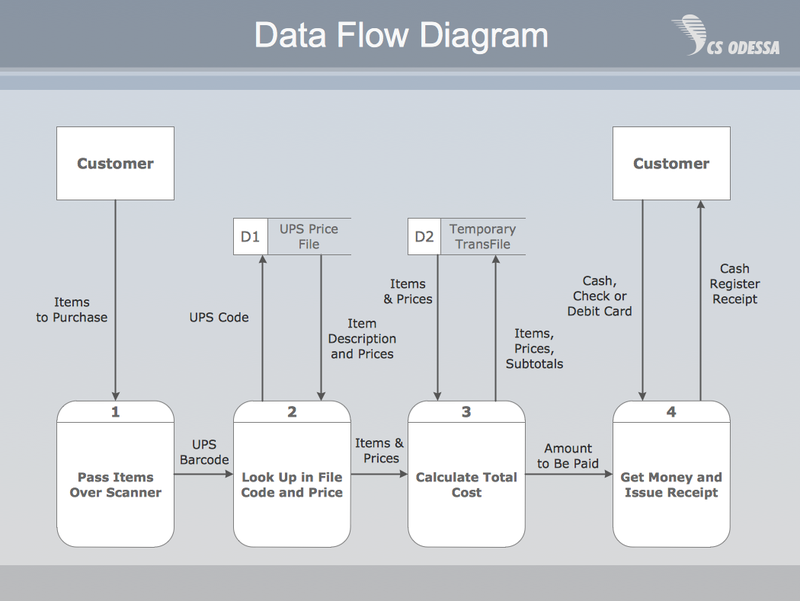 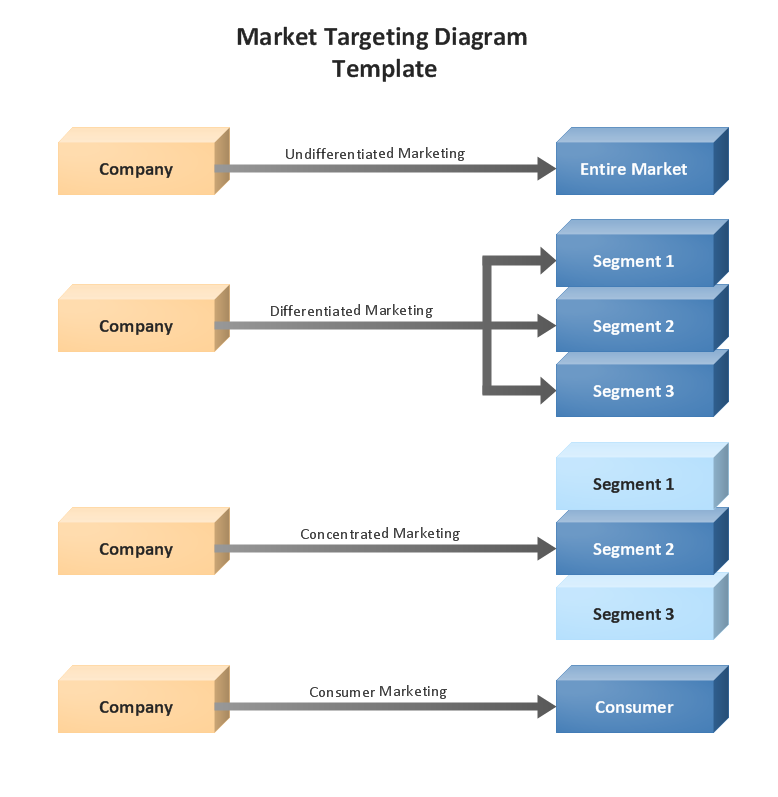 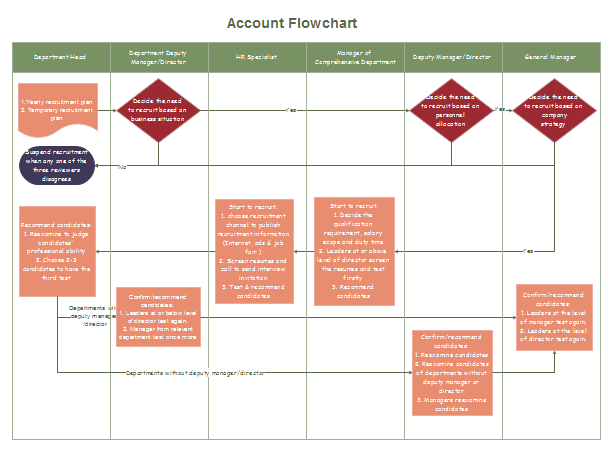 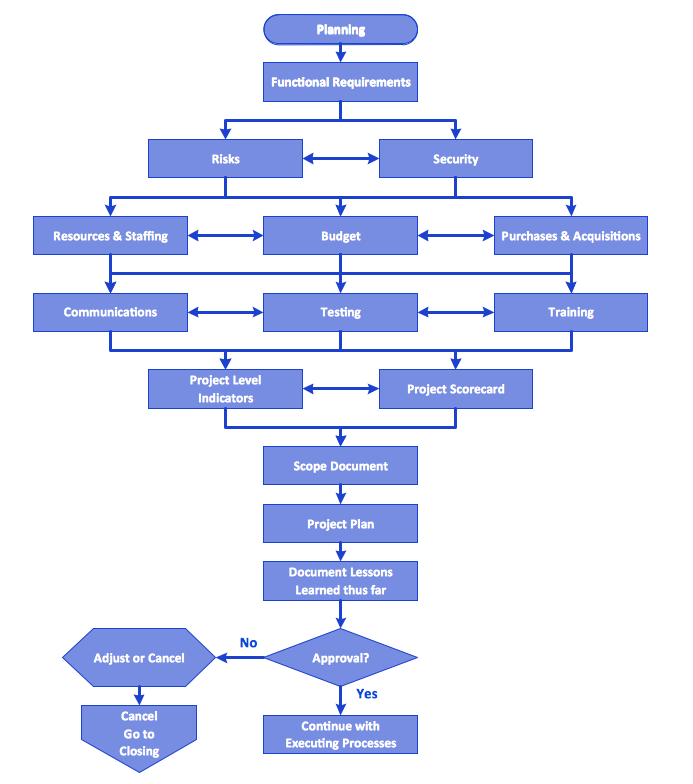 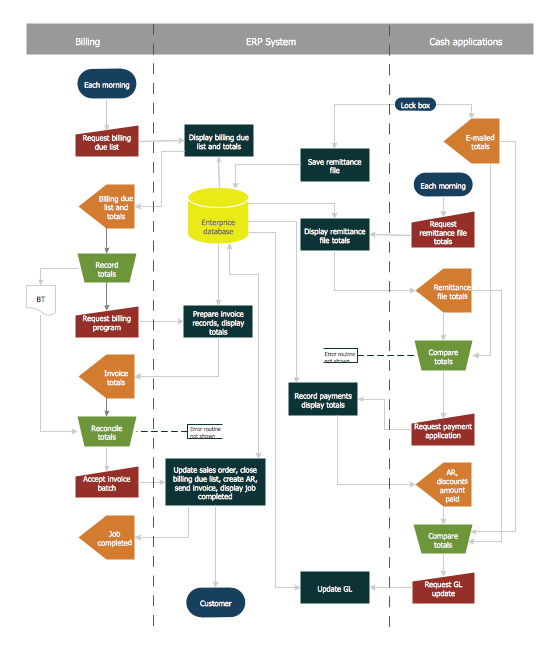 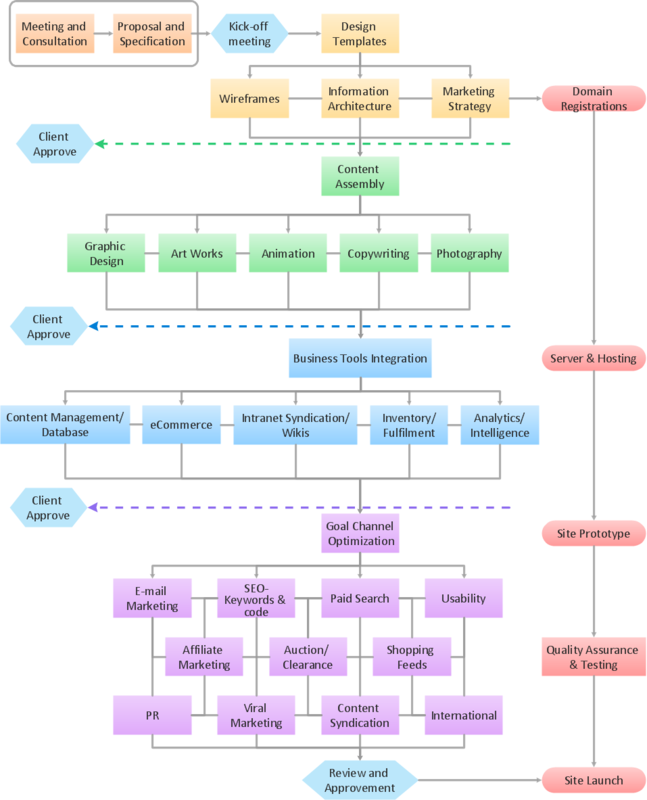 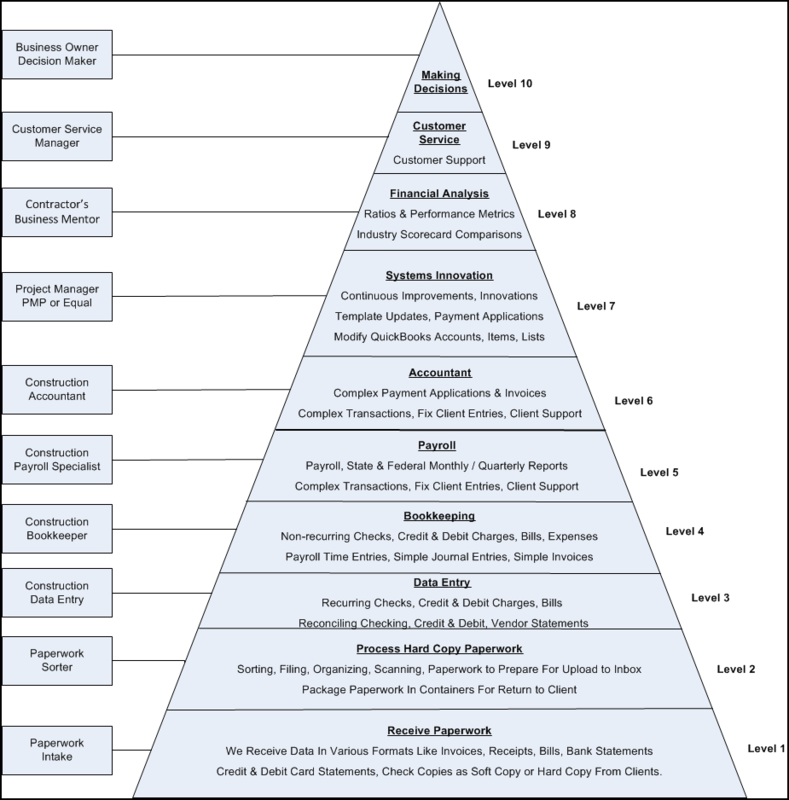 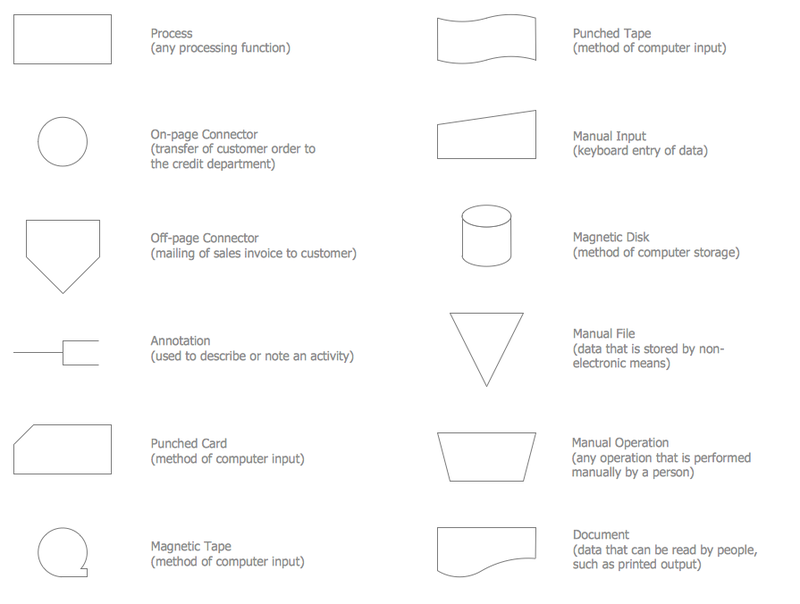 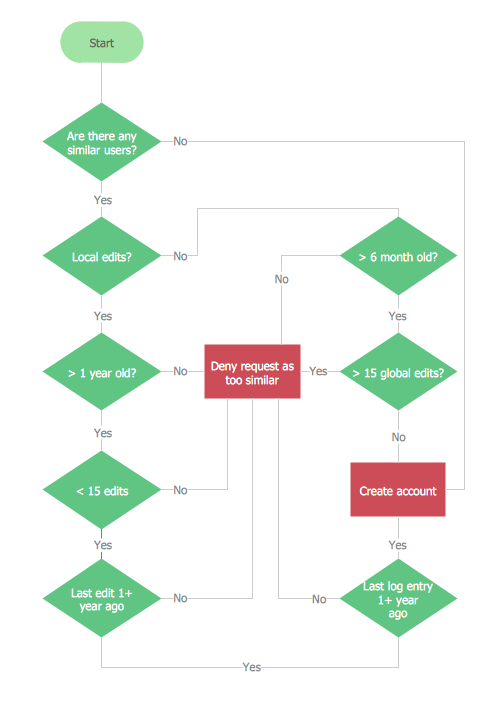 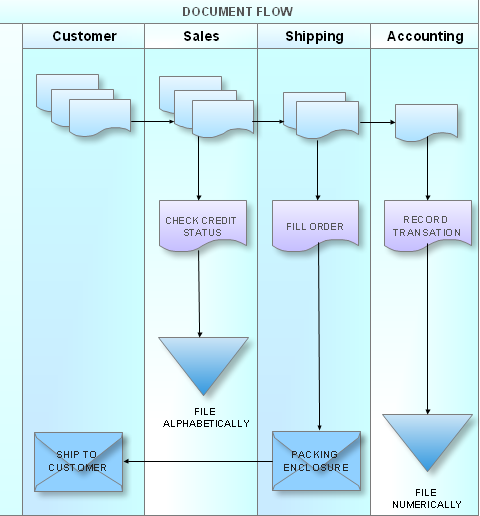 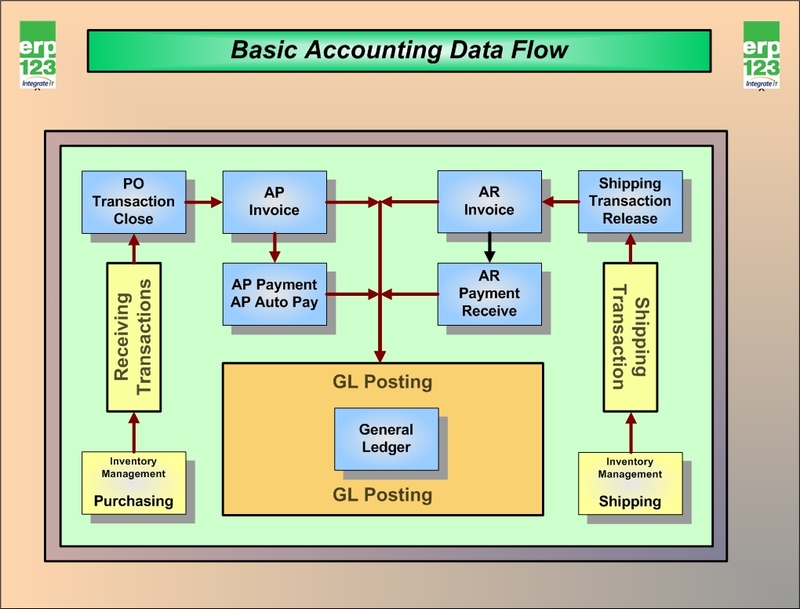 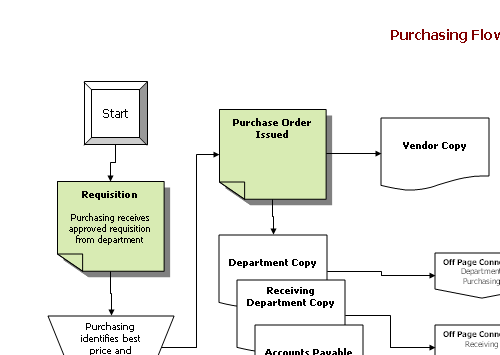 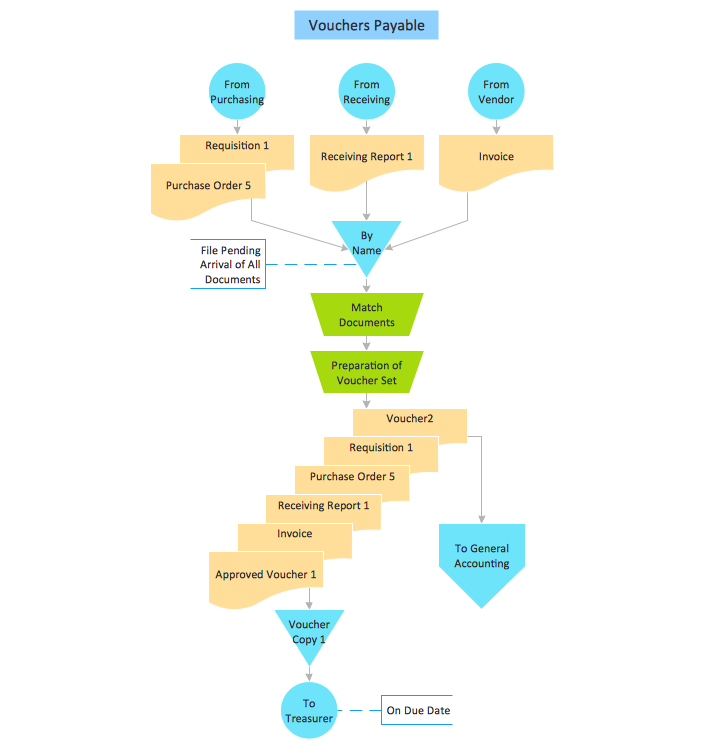 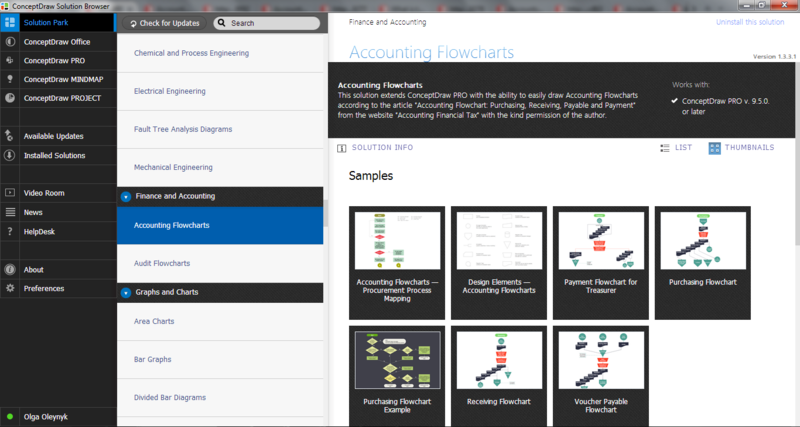 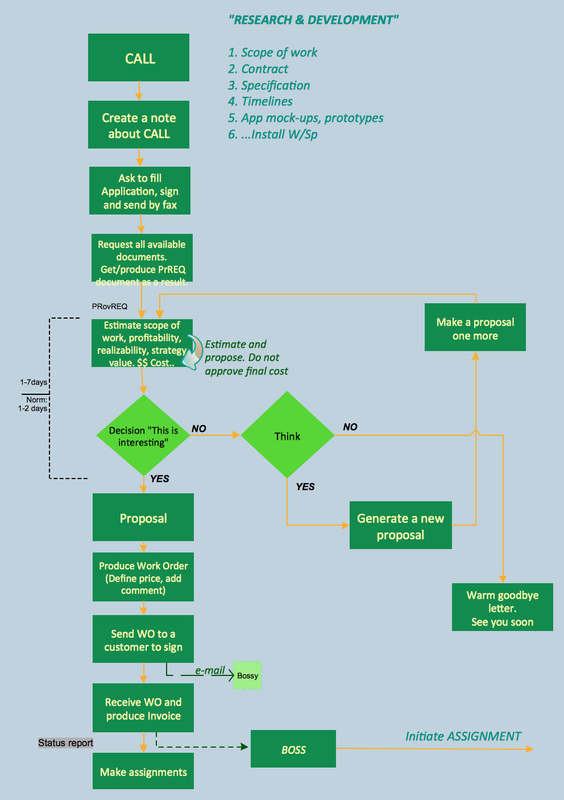 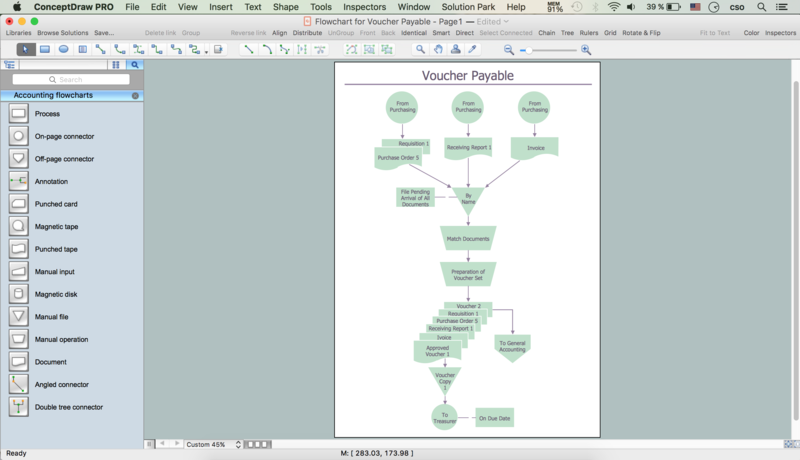 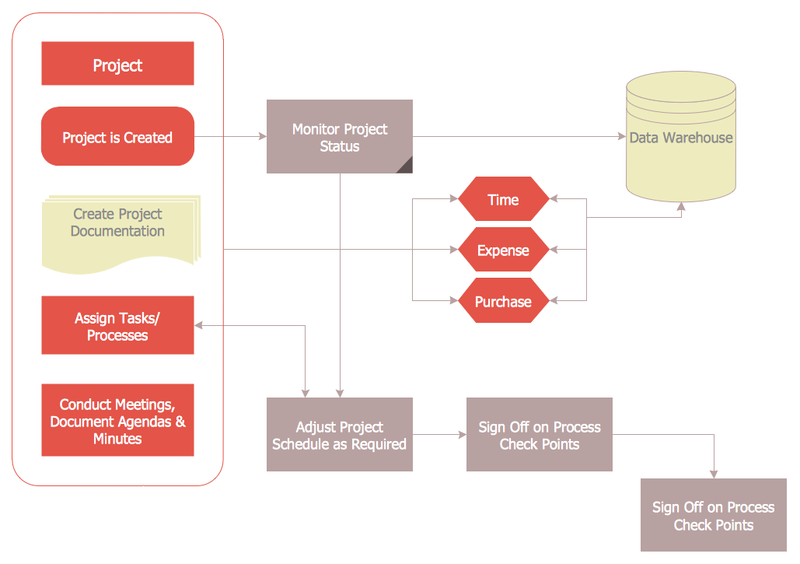 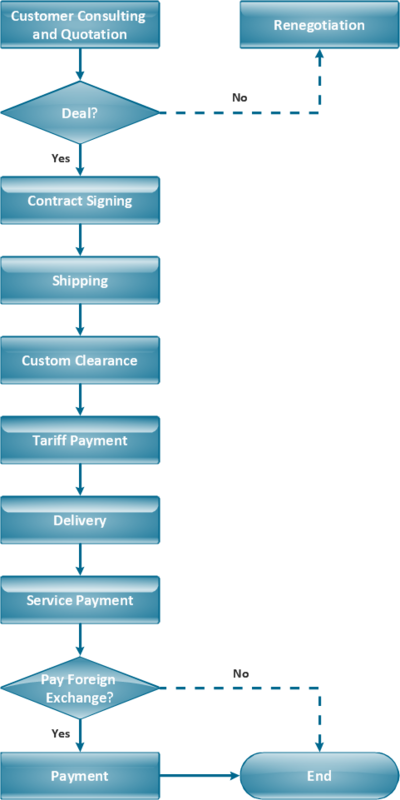 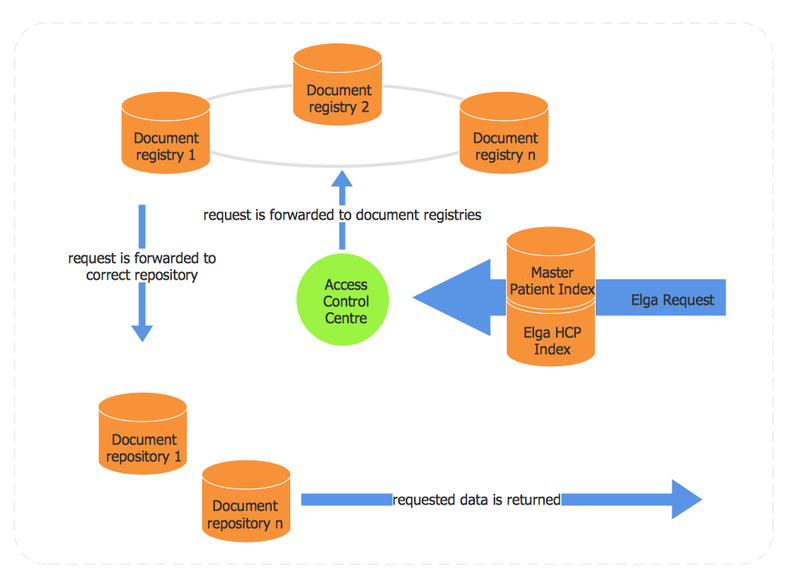 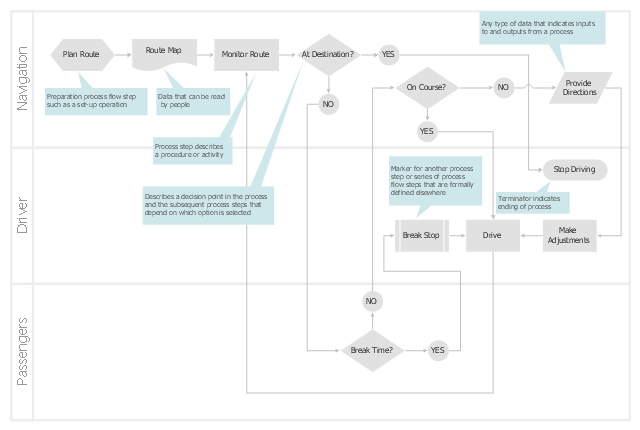 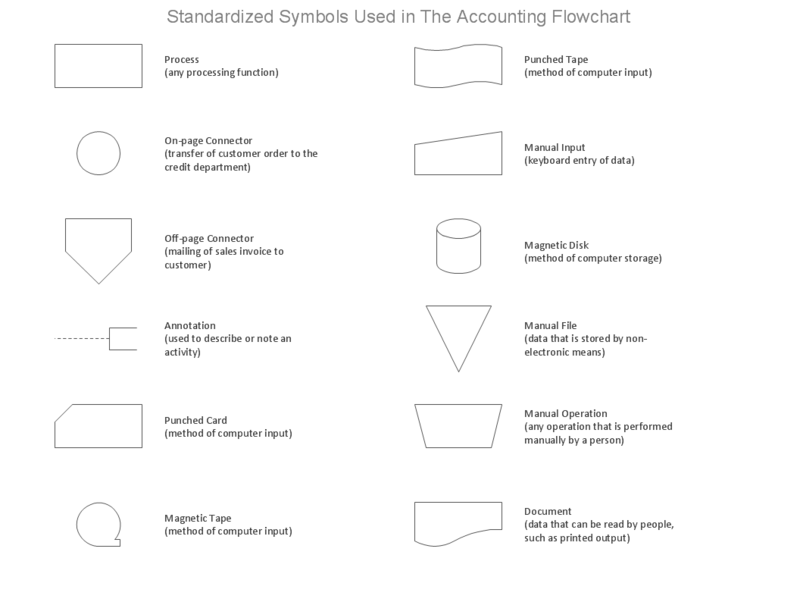 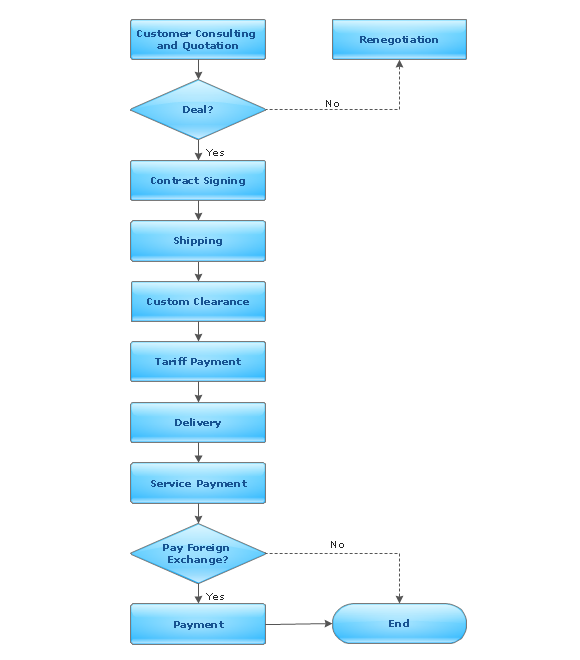 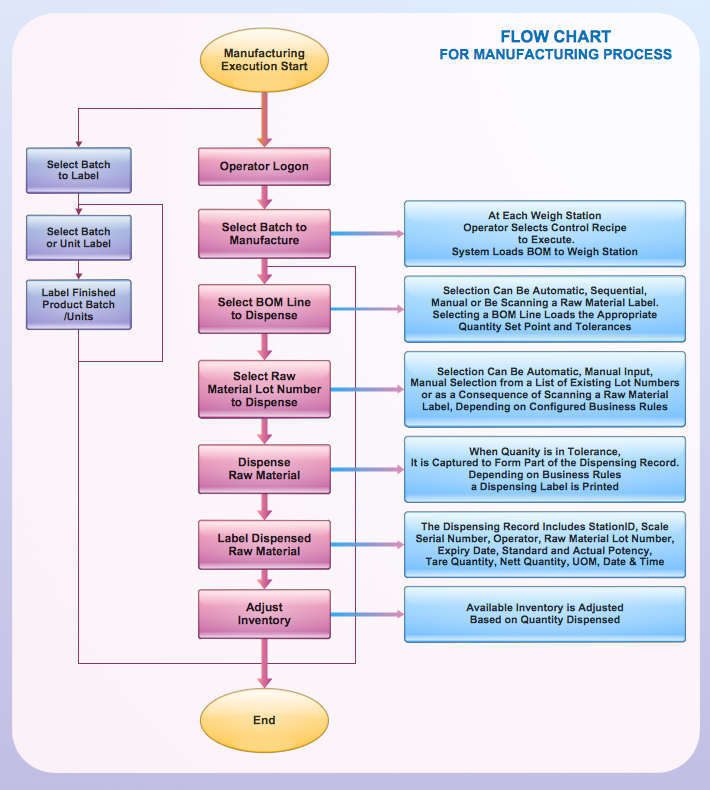 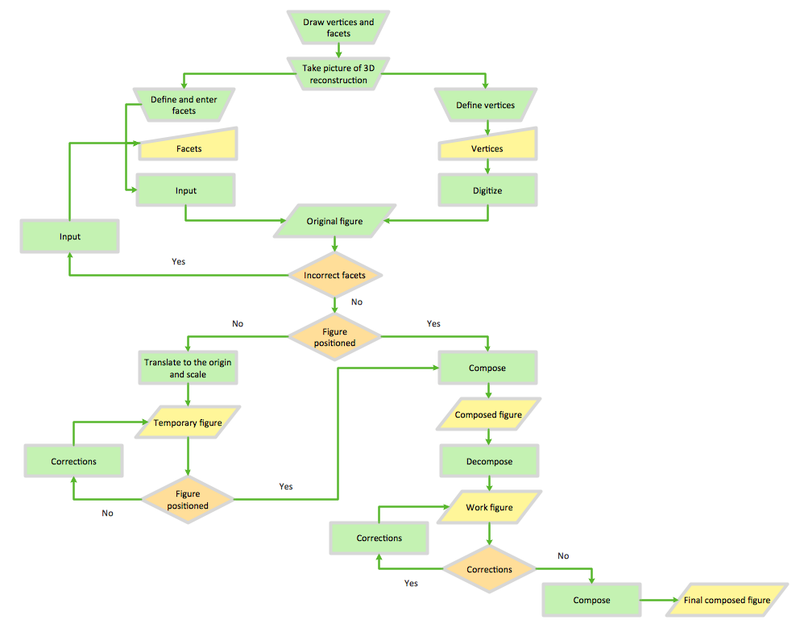 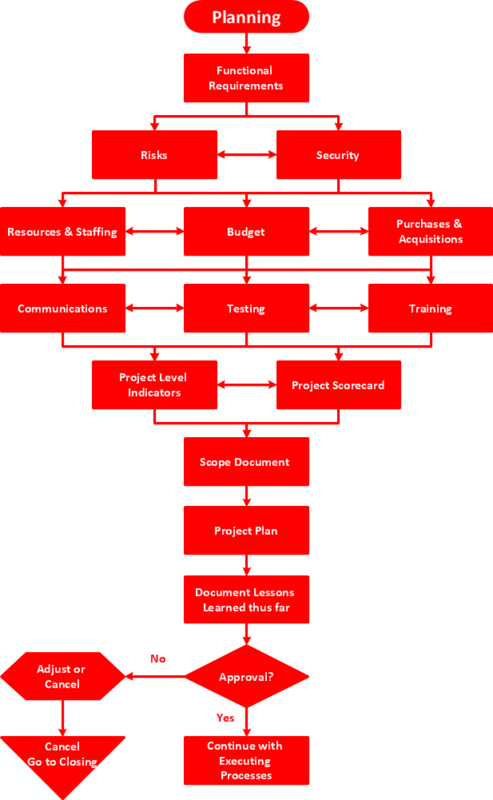 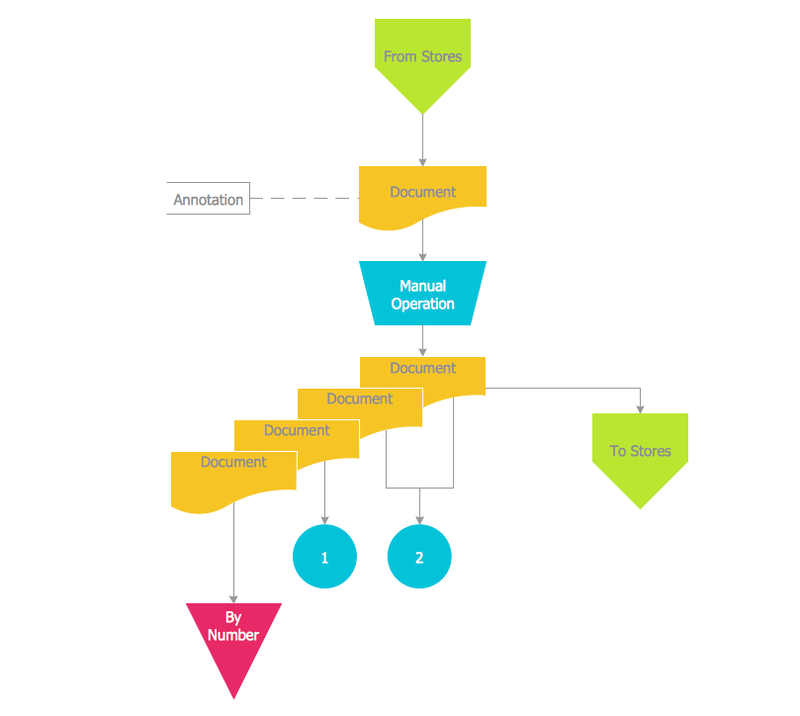 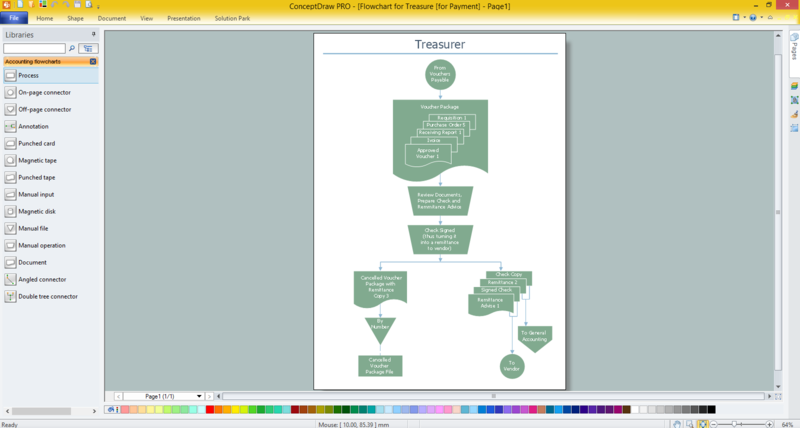 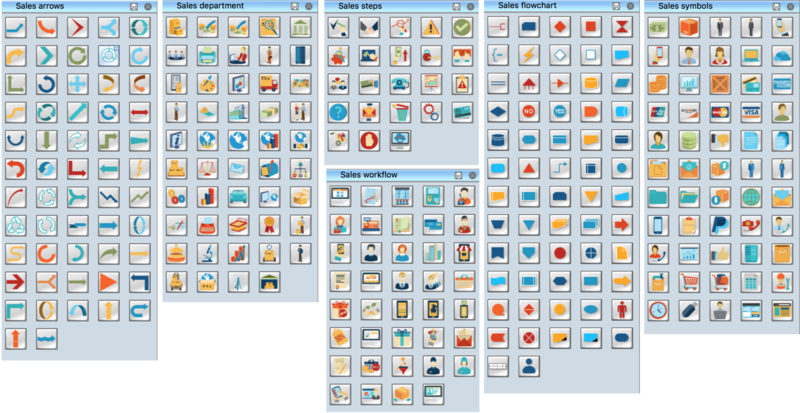 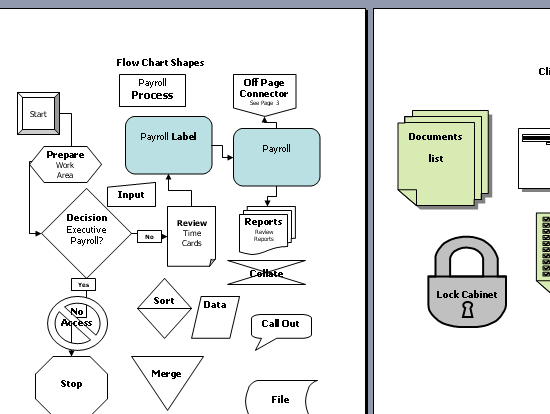 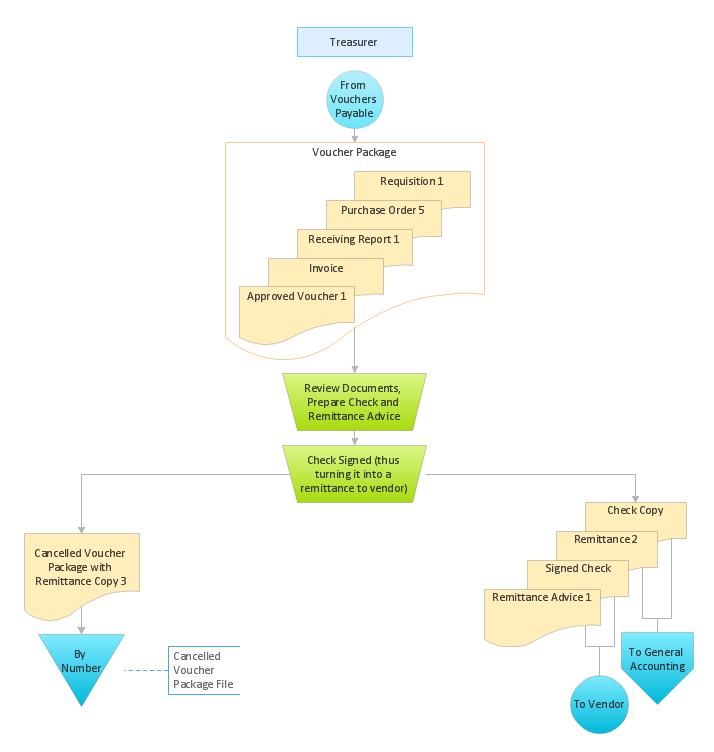 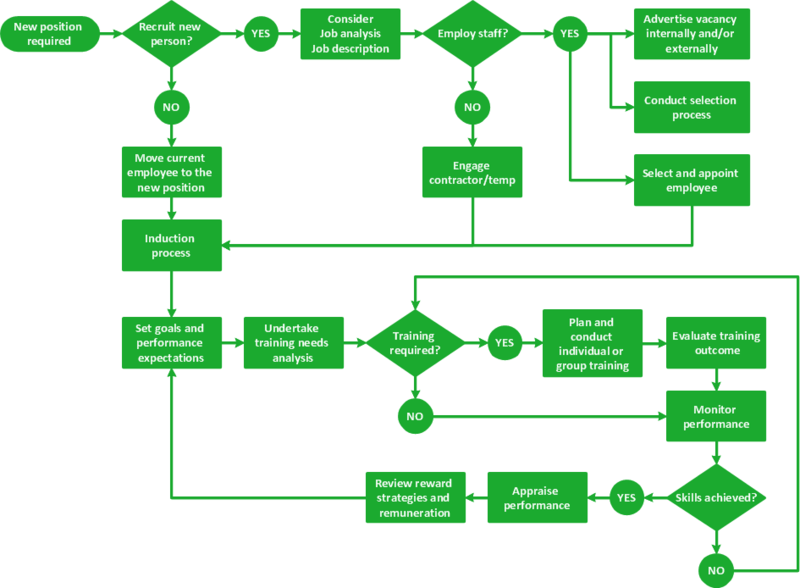 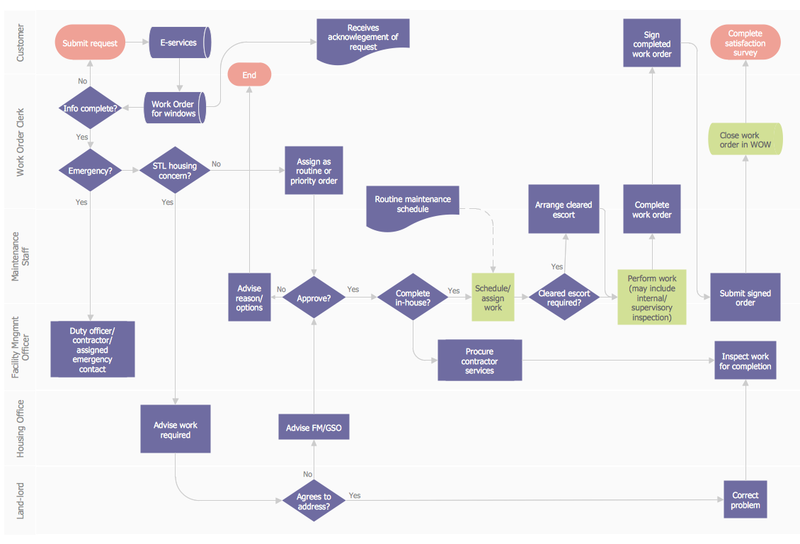 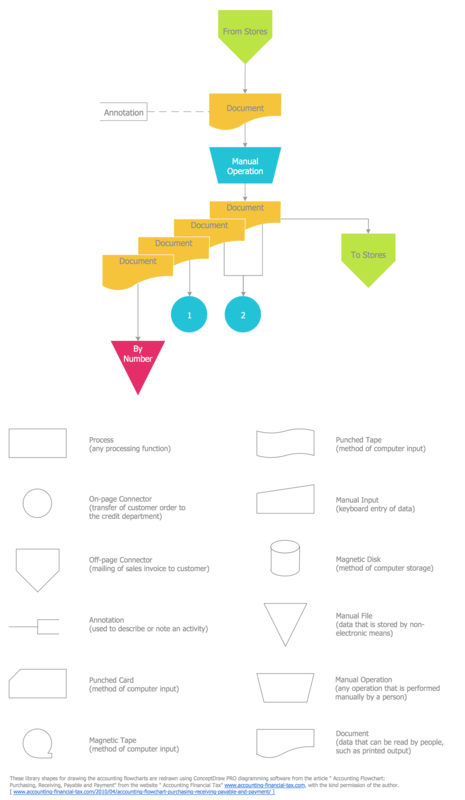 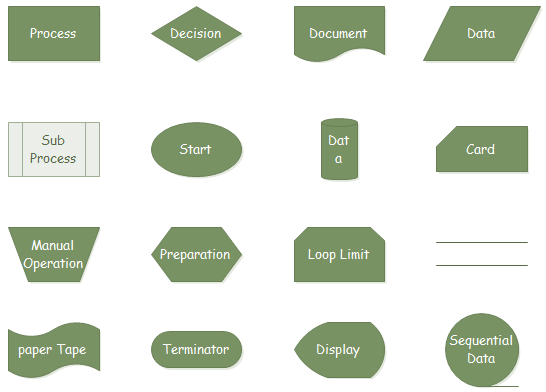 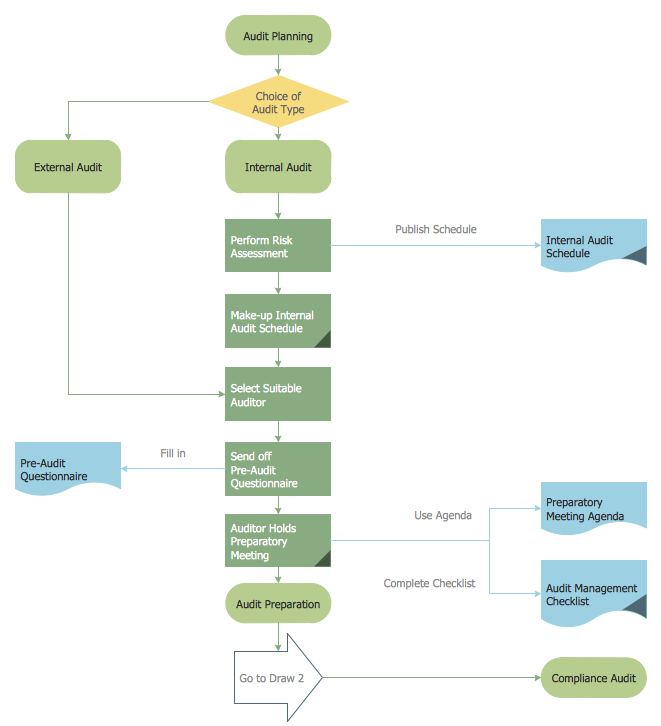 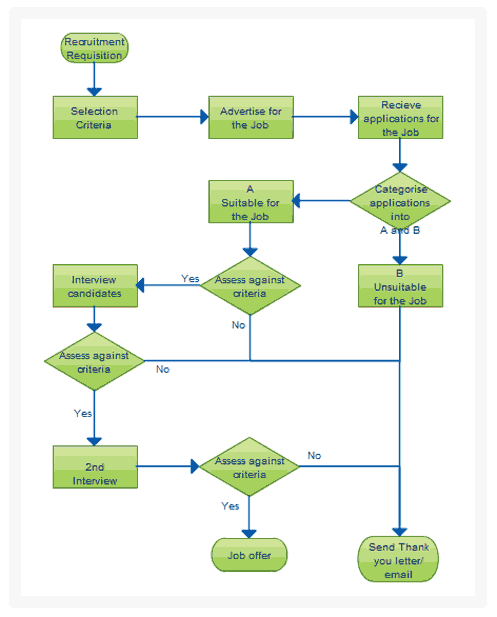 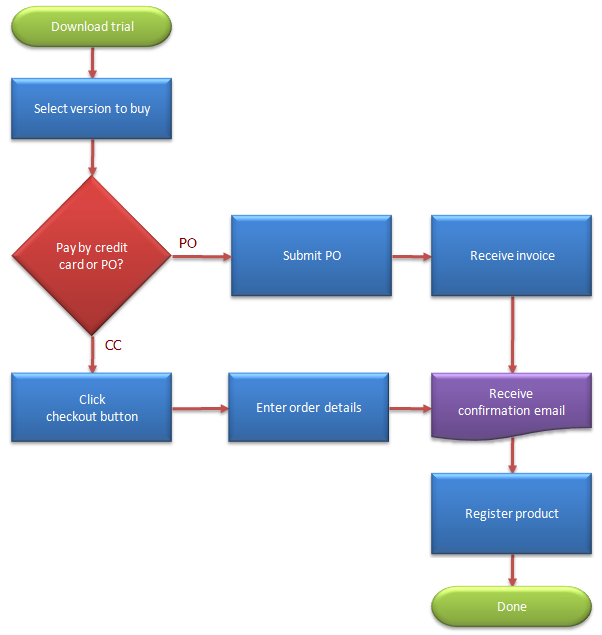 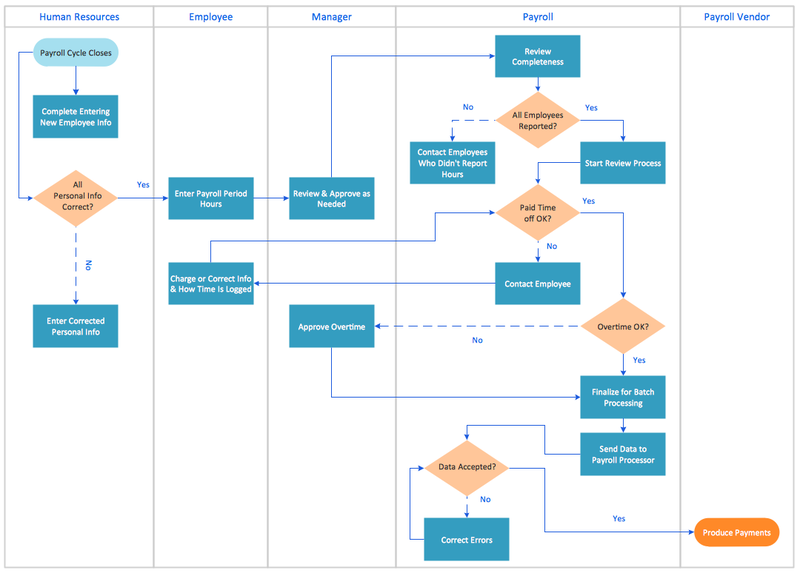 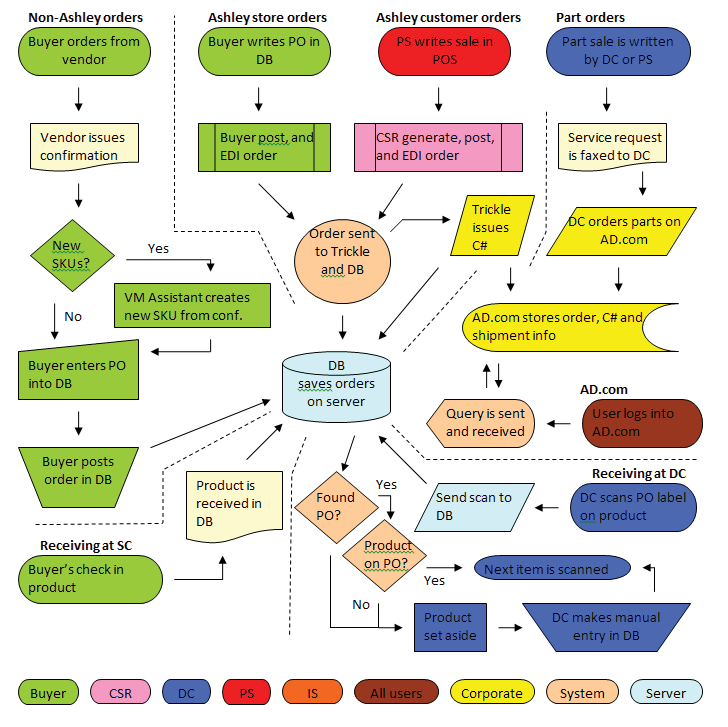 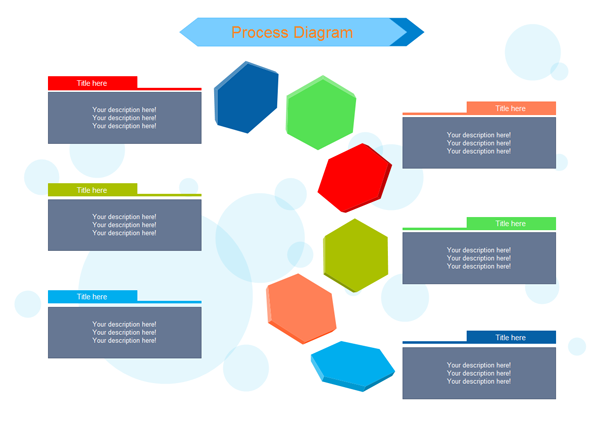 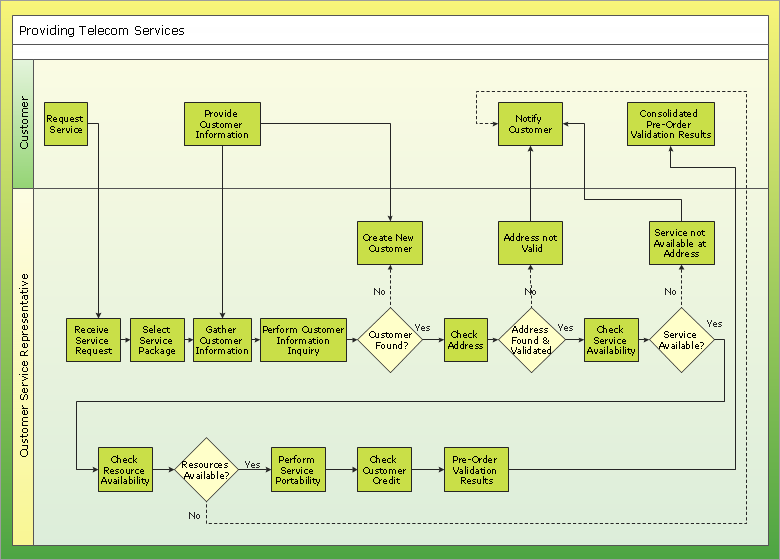 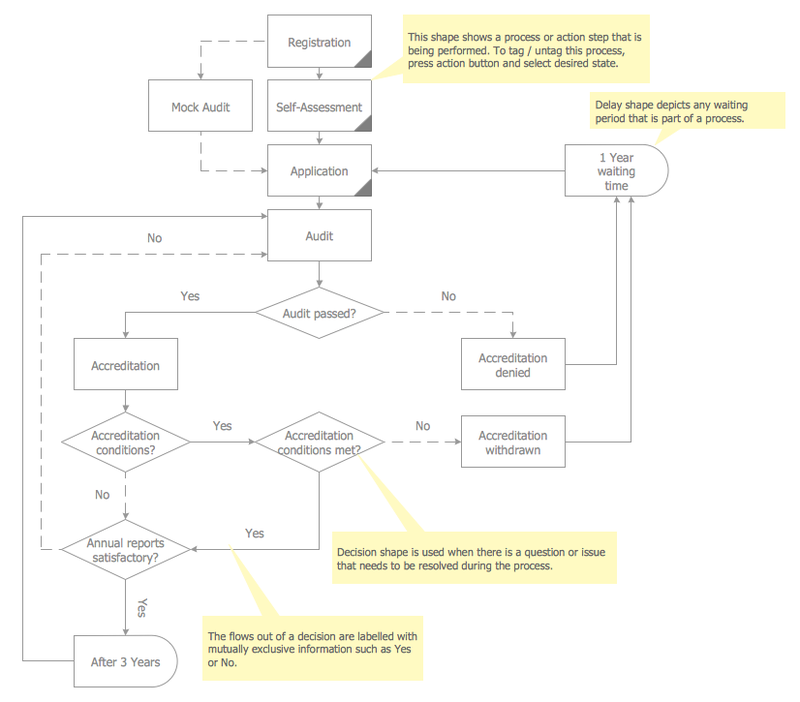 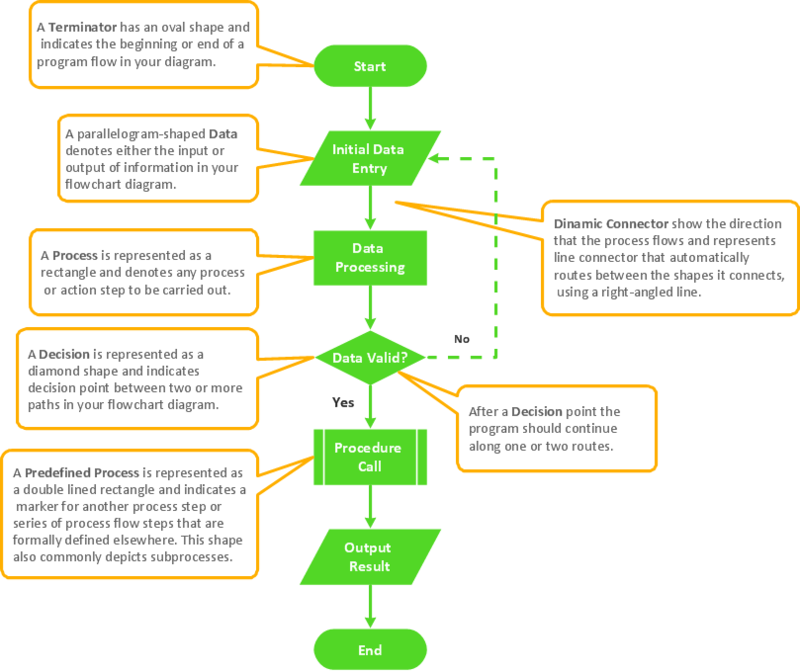 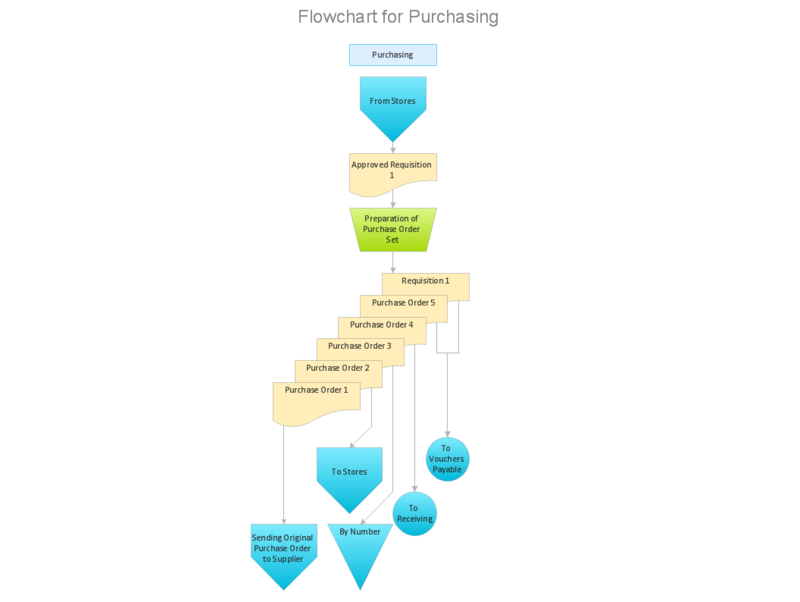 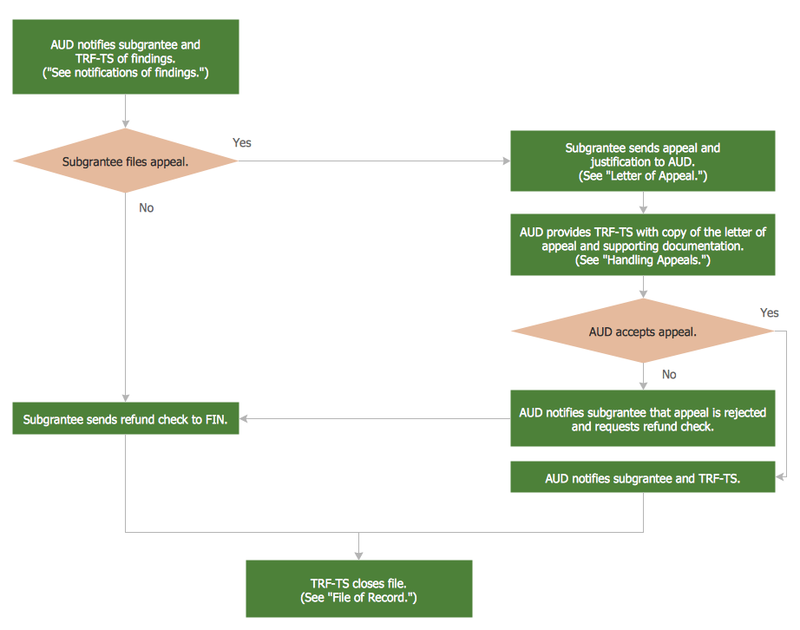 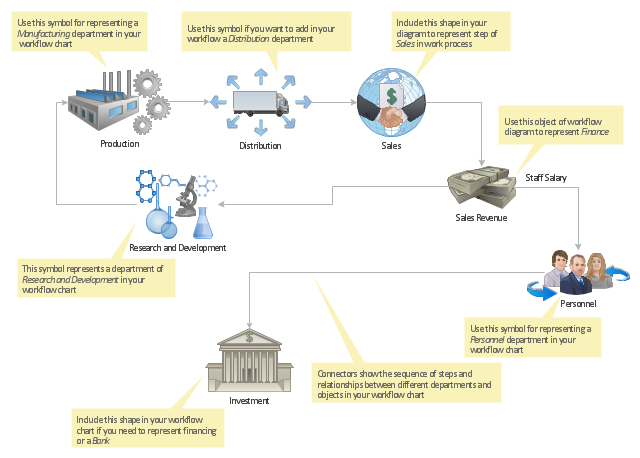 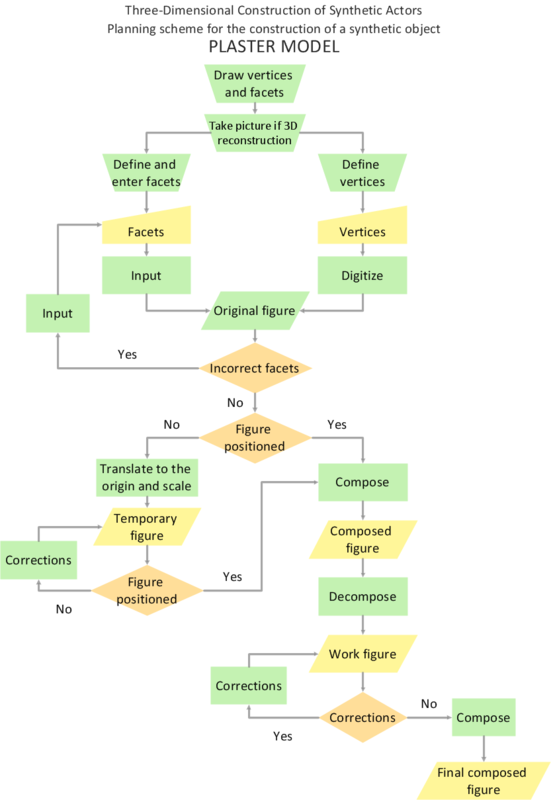 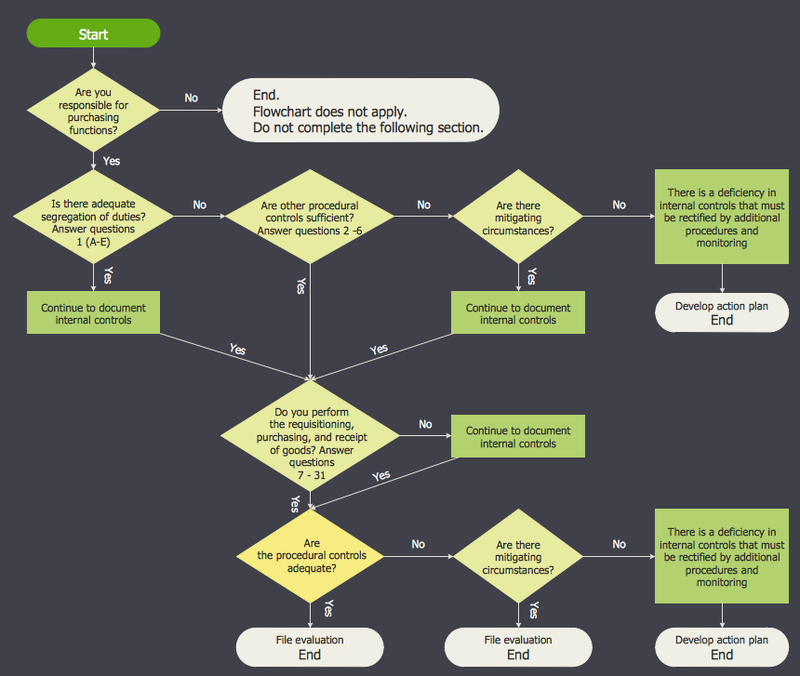 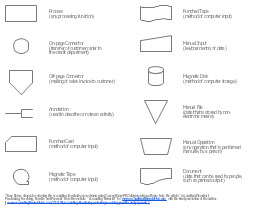 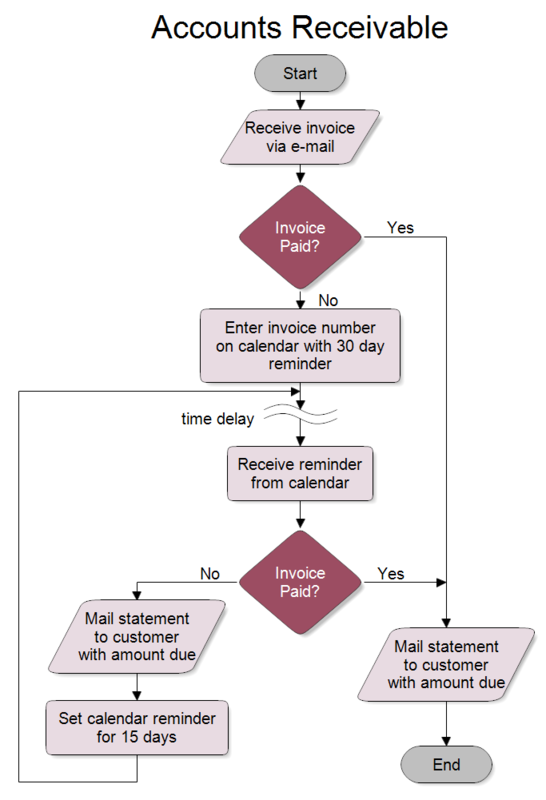 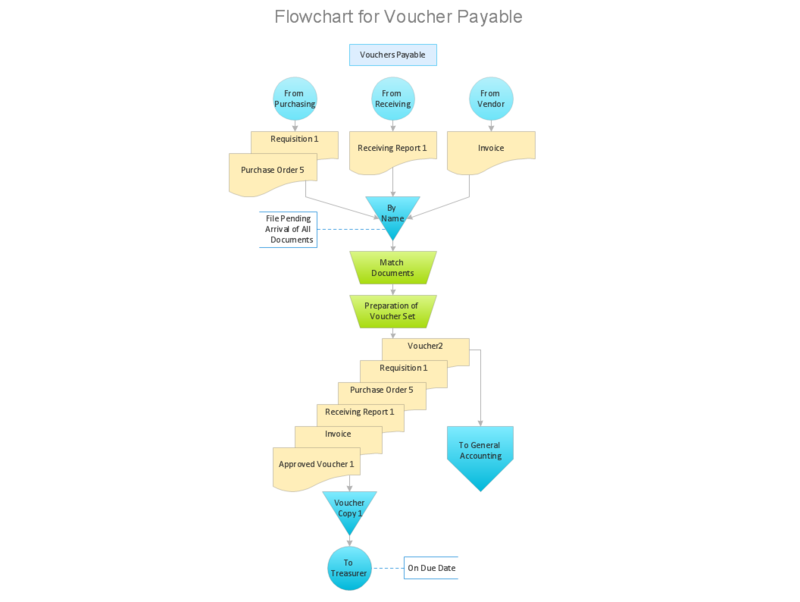 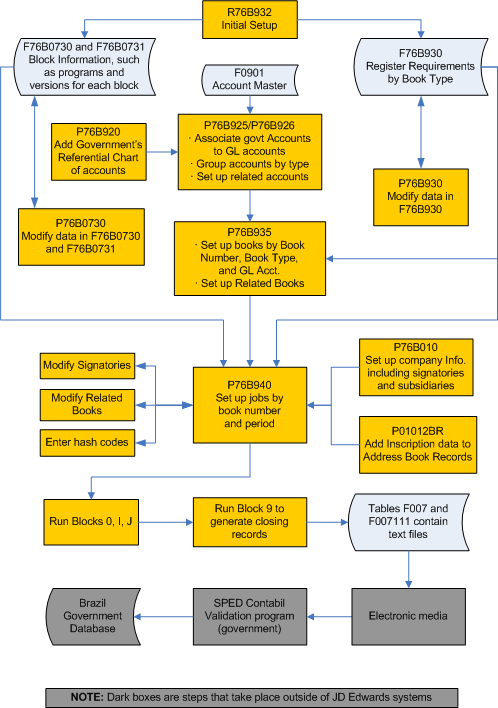 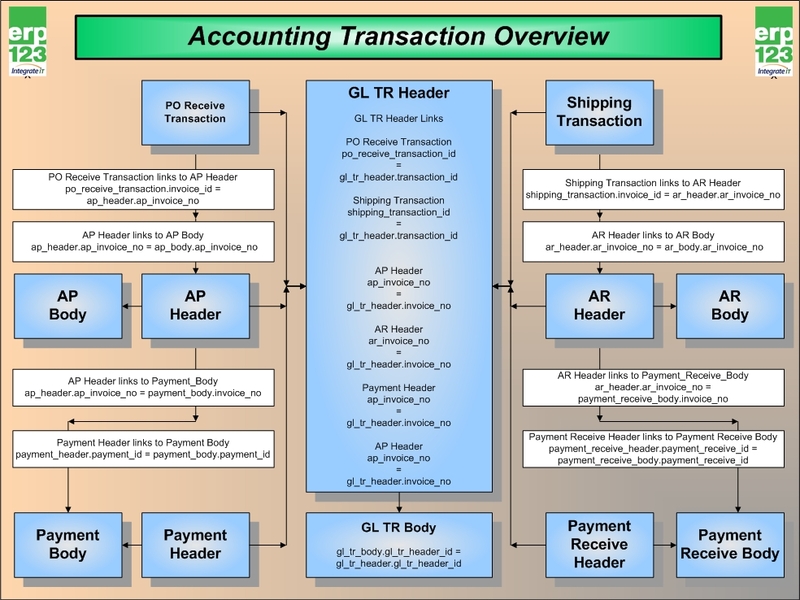 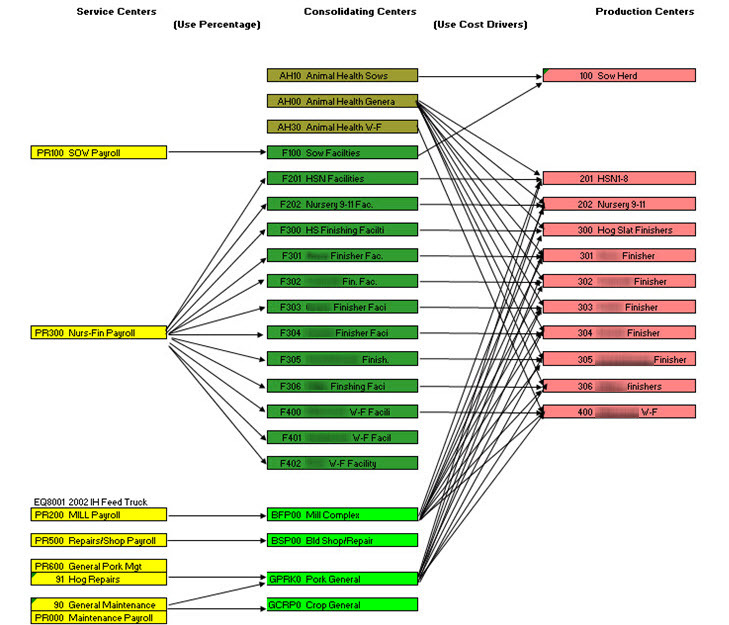 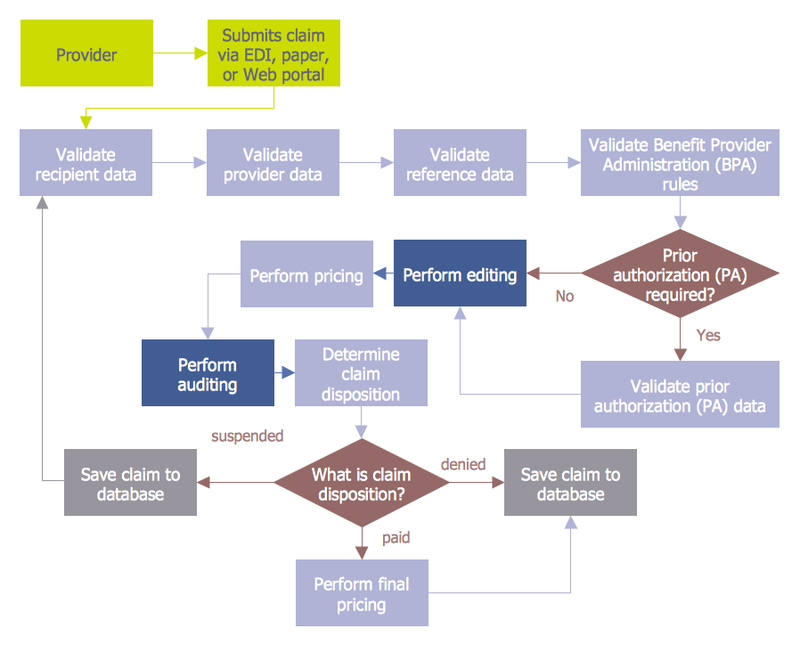 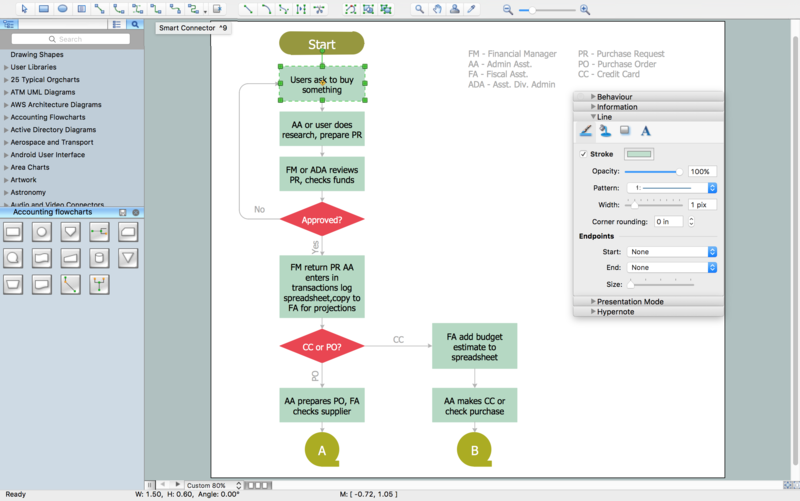 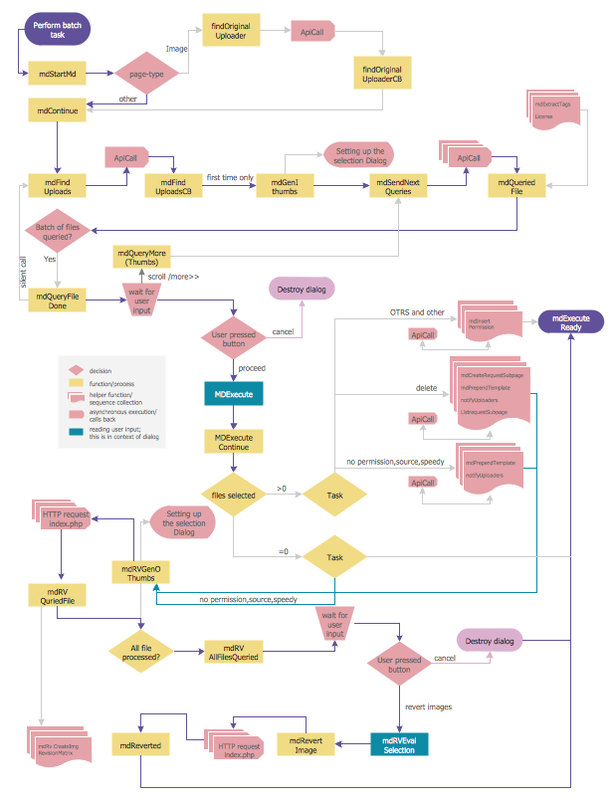 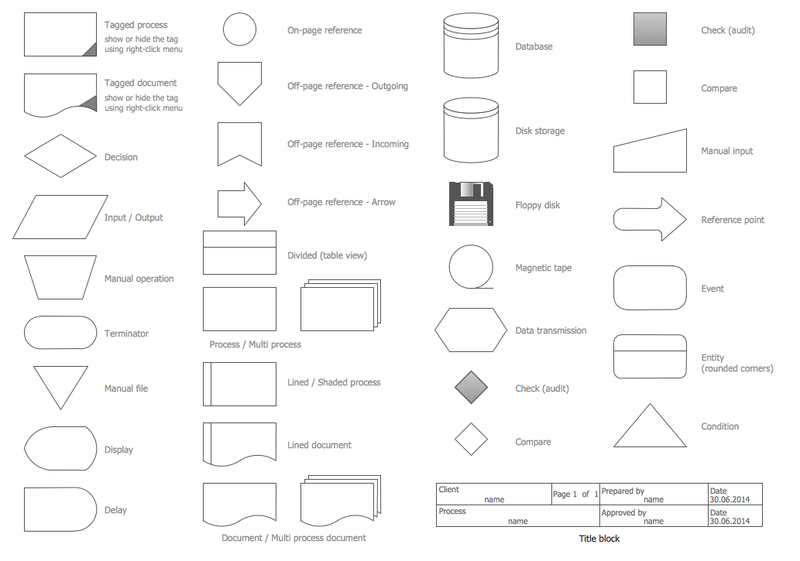 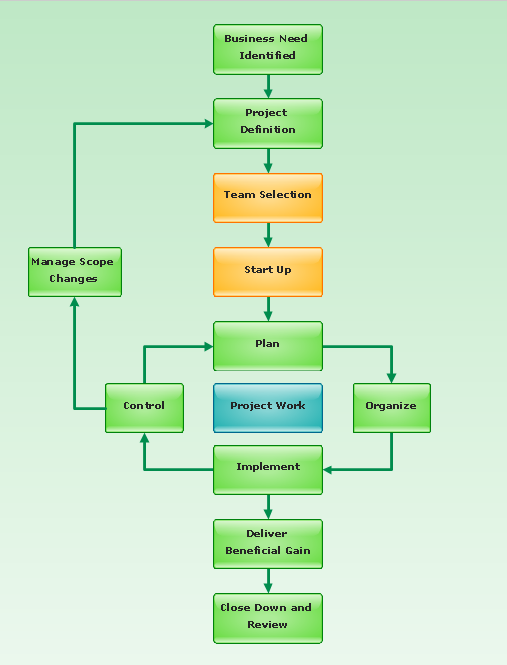 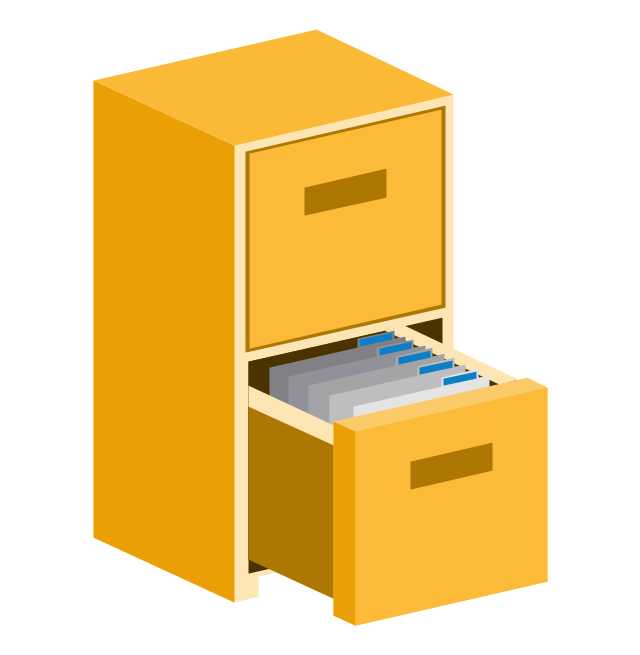 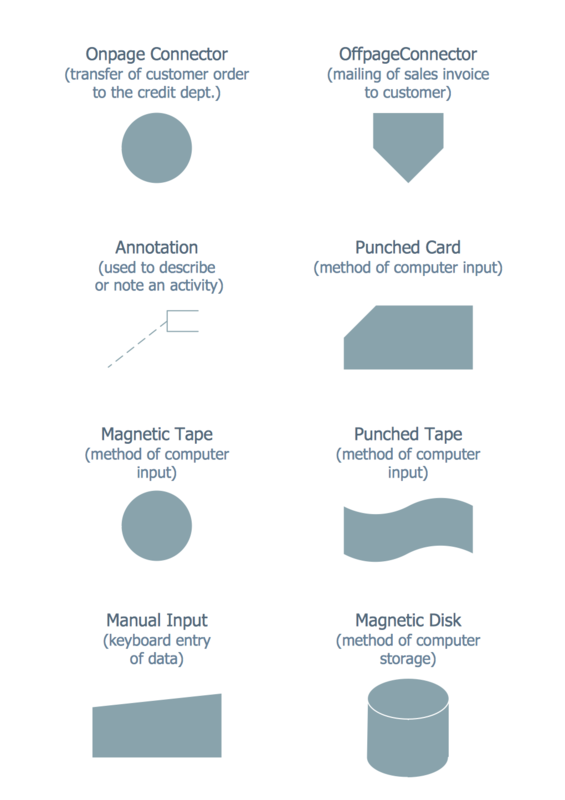 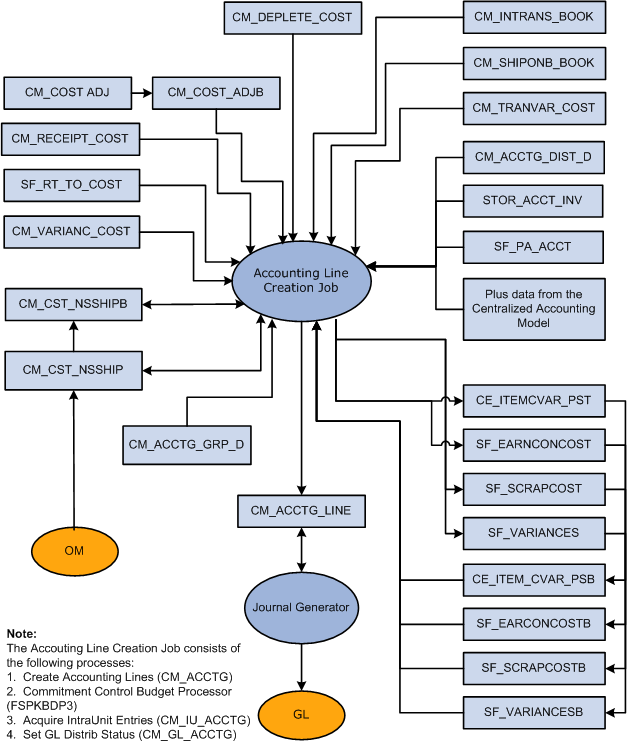 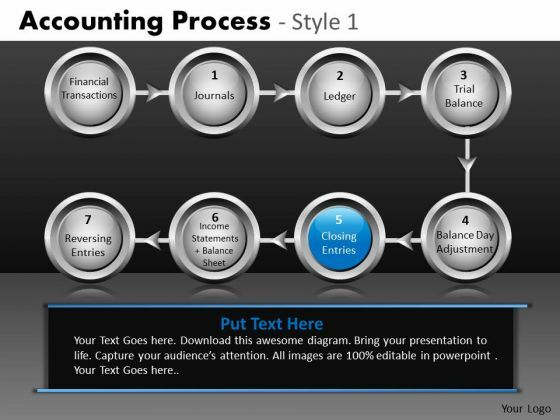 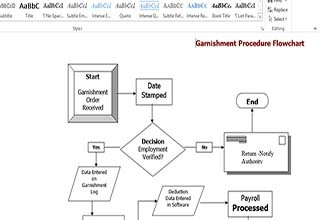 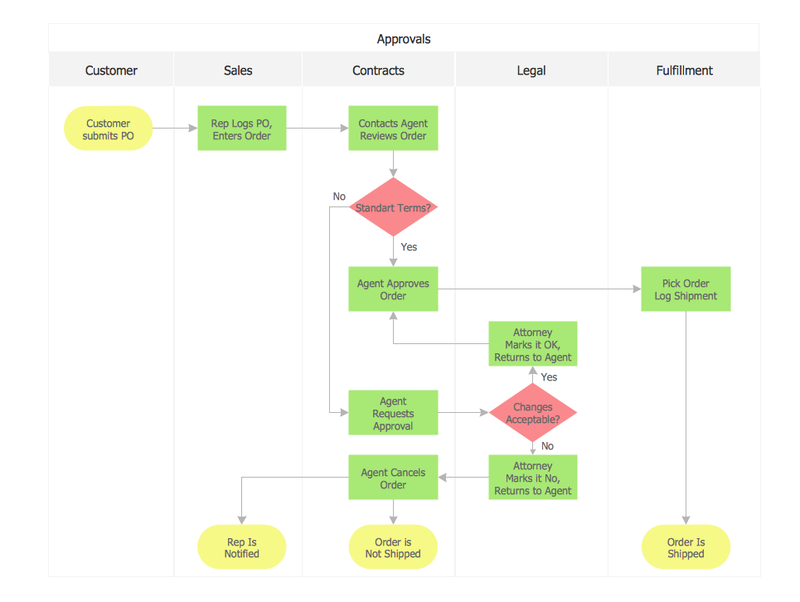 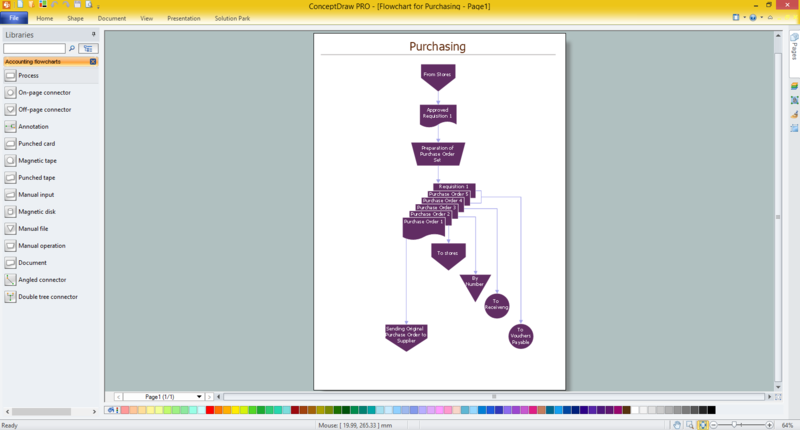 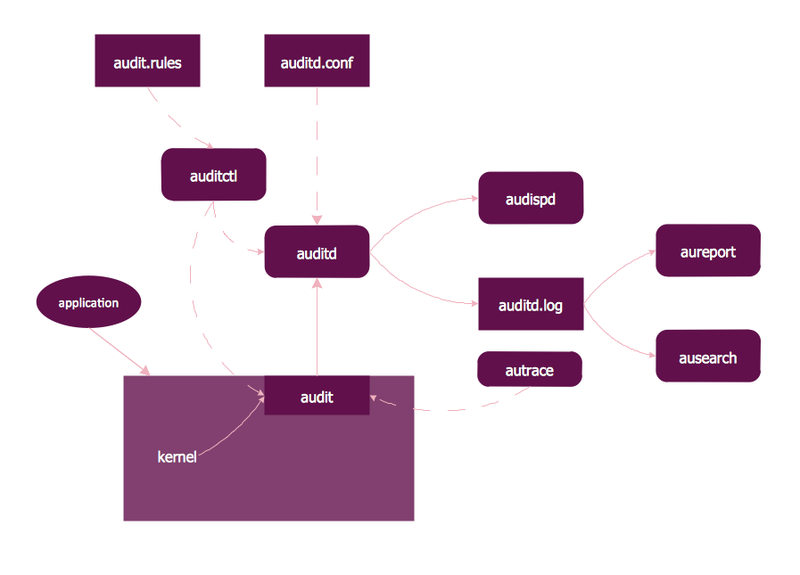 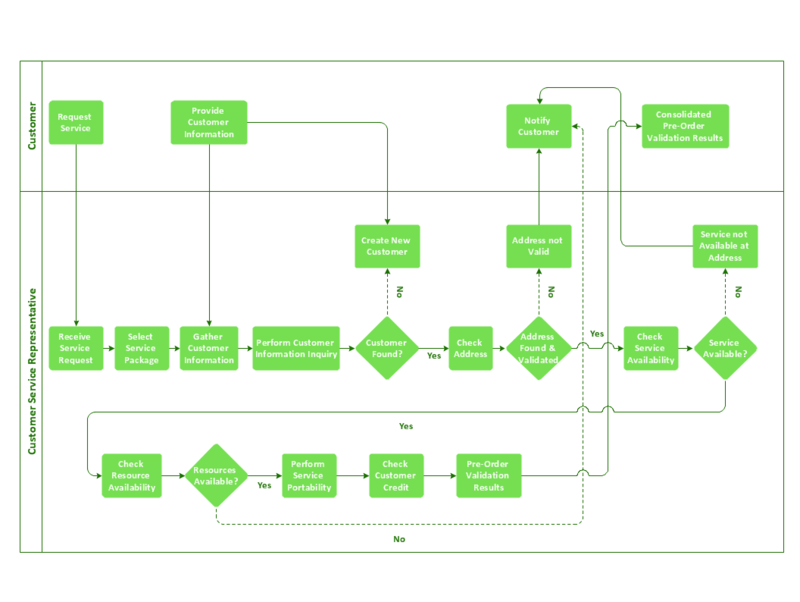 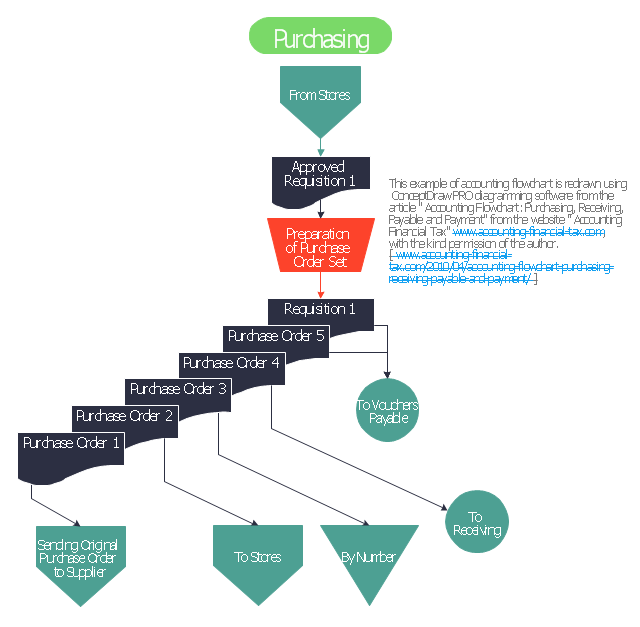 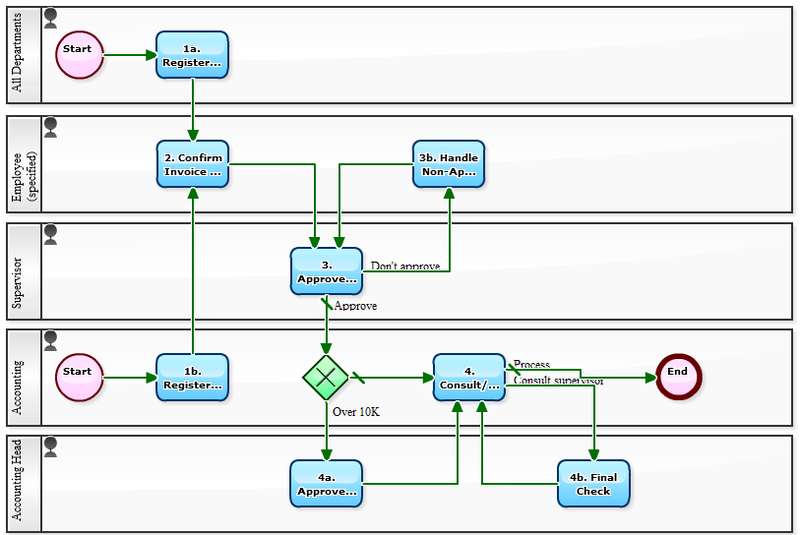 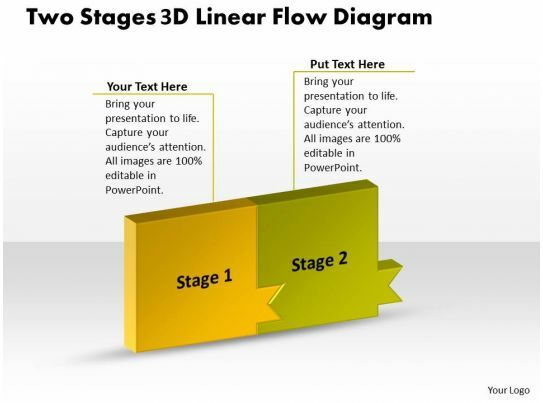 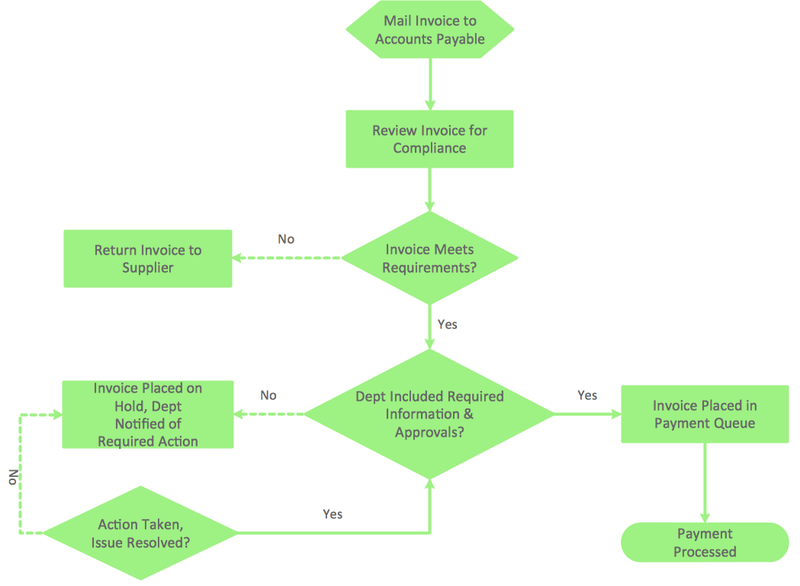 See Accounts payable module flowchart for print version. 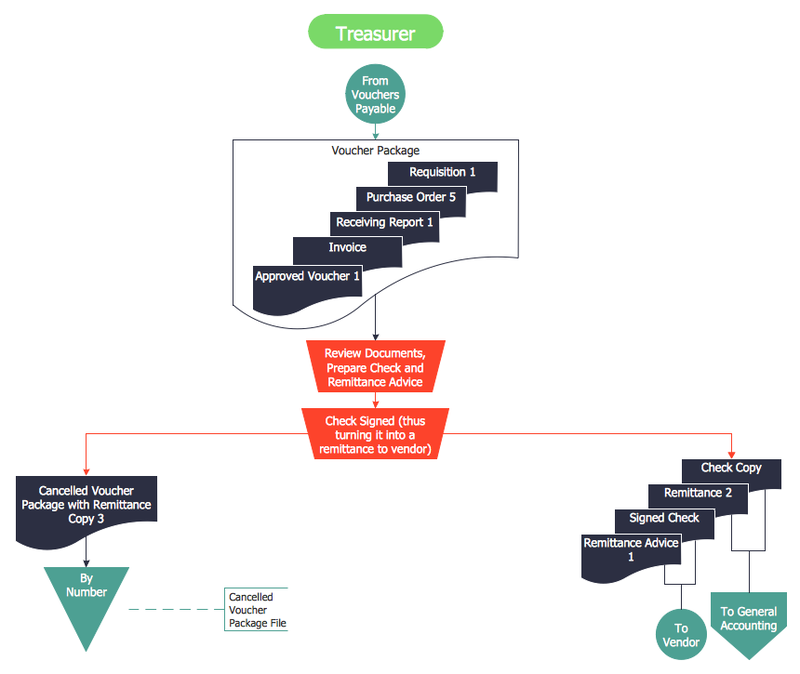 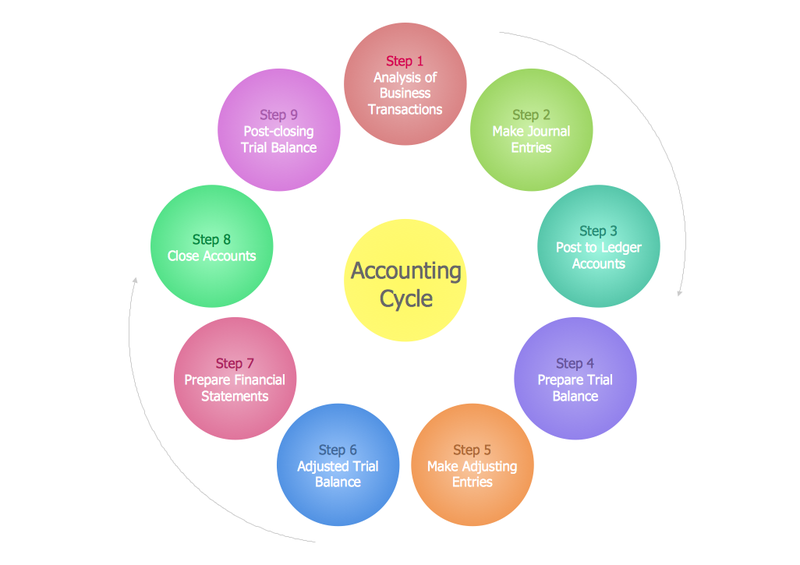 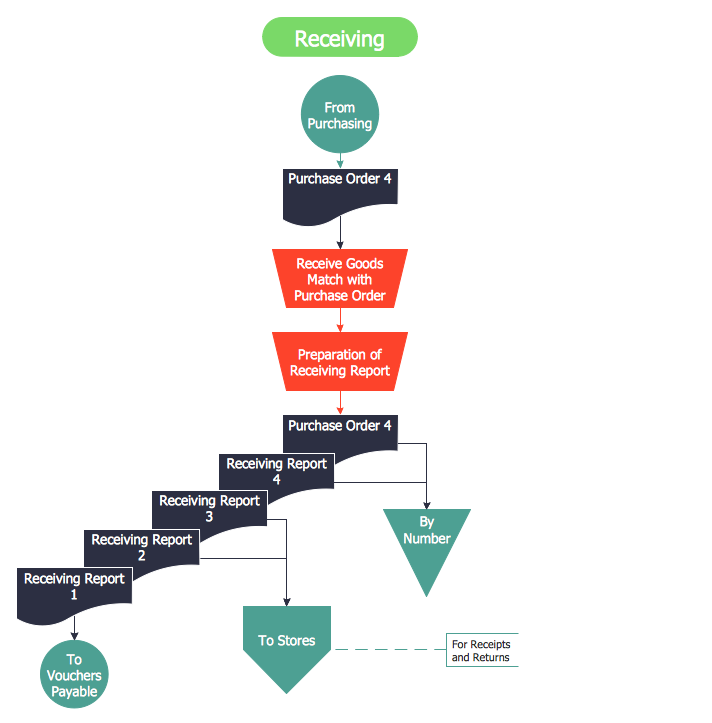 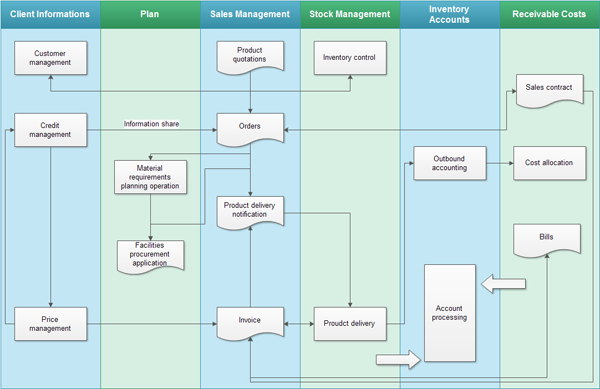 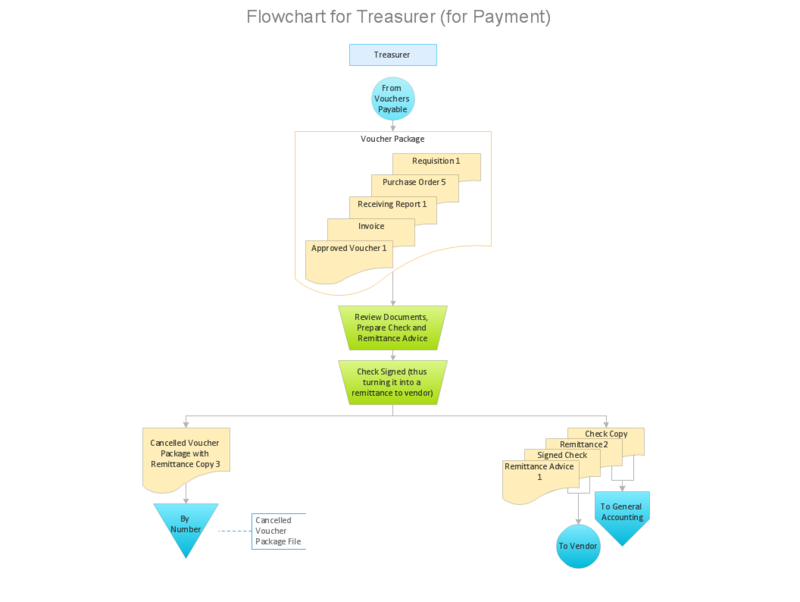 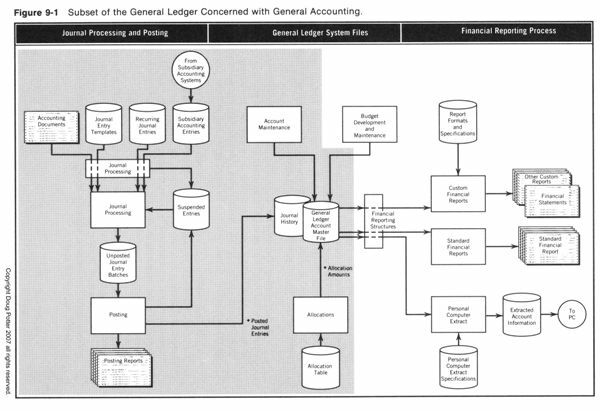 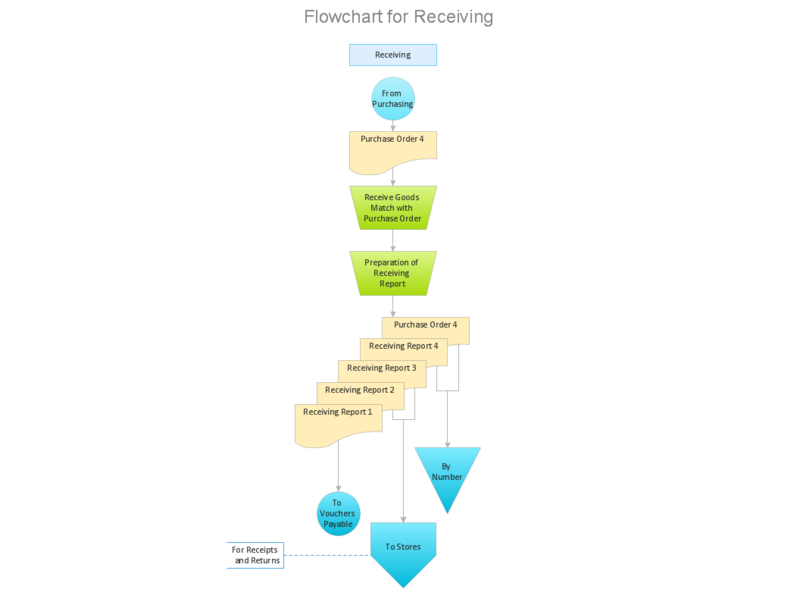 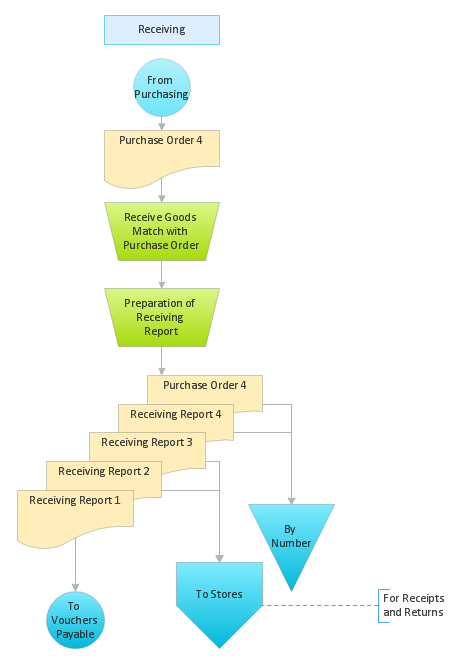 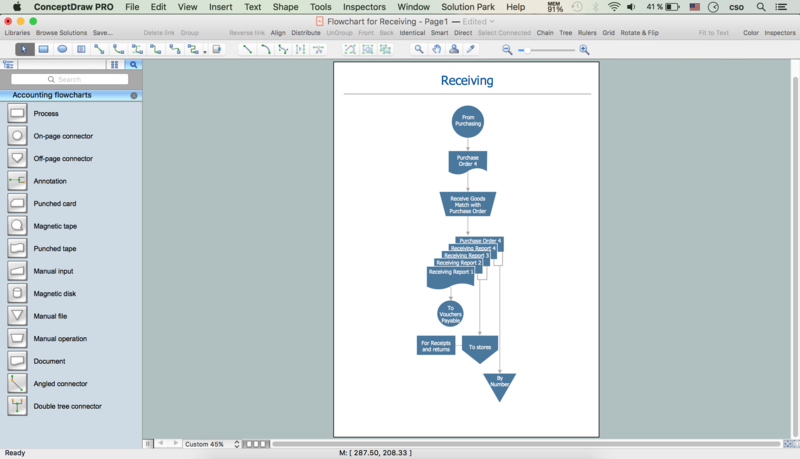 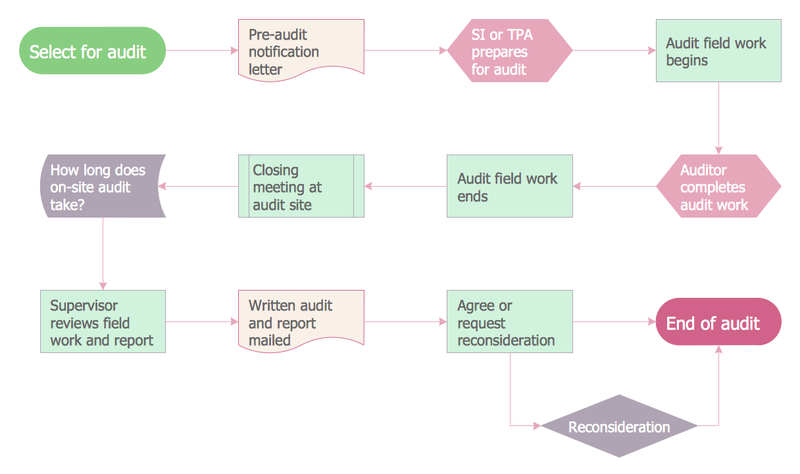 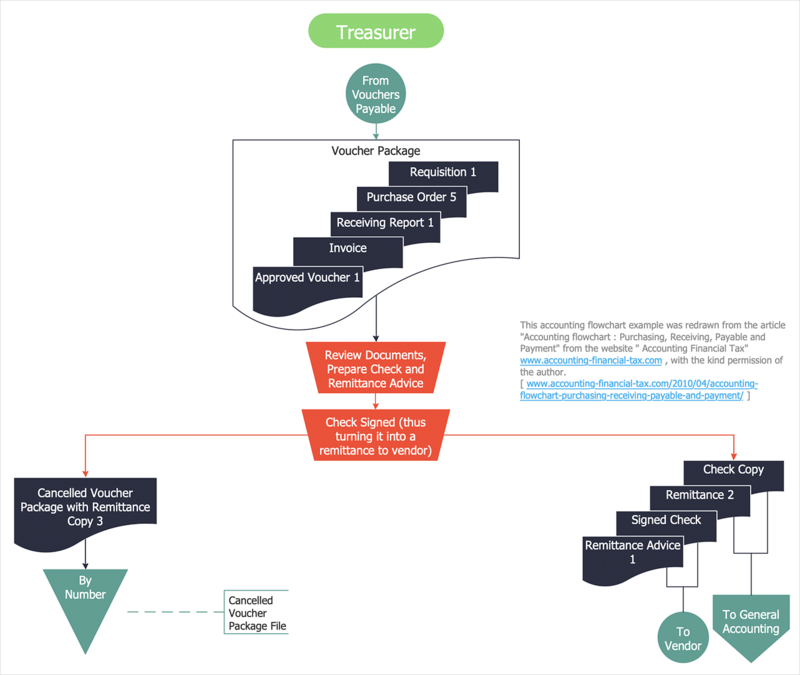 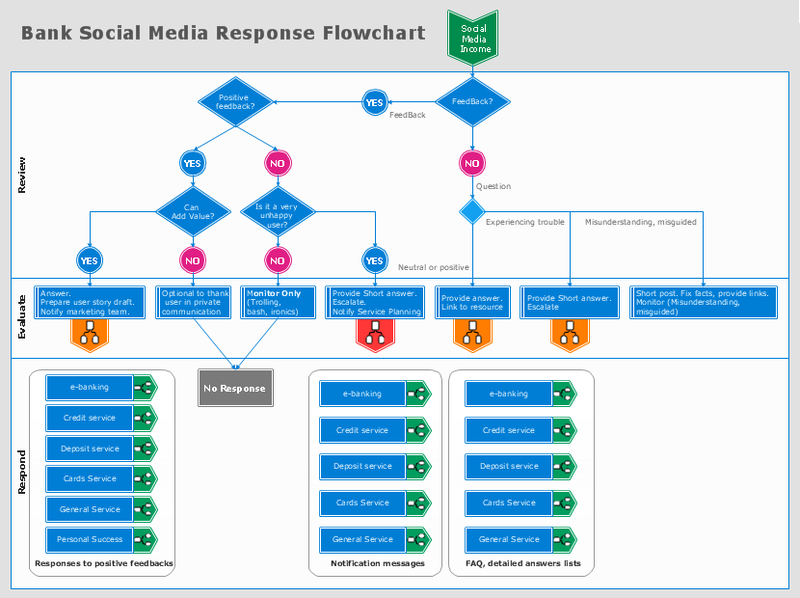 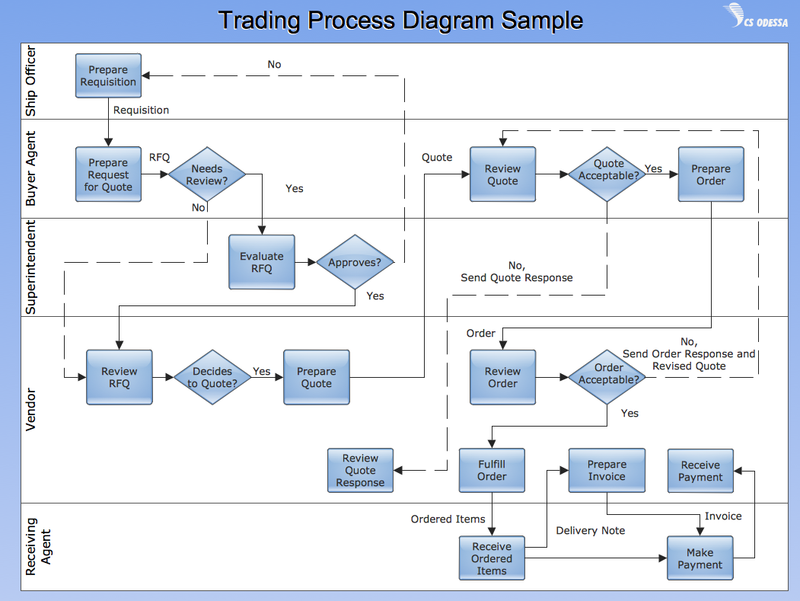 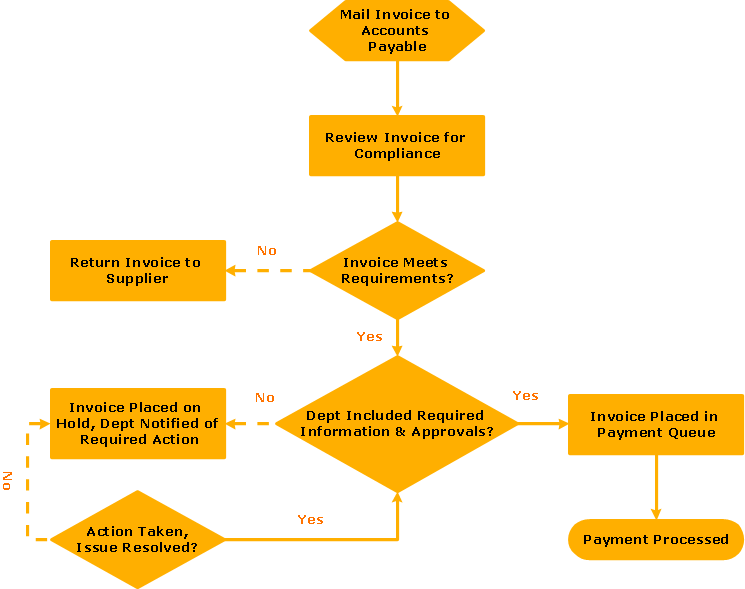 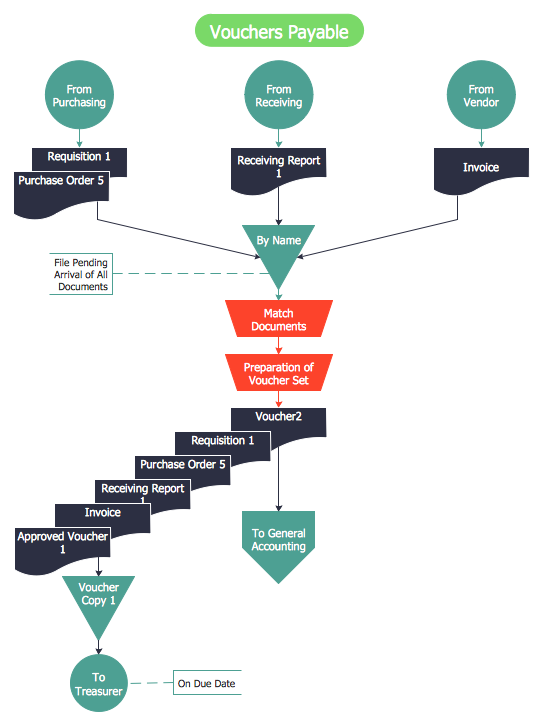 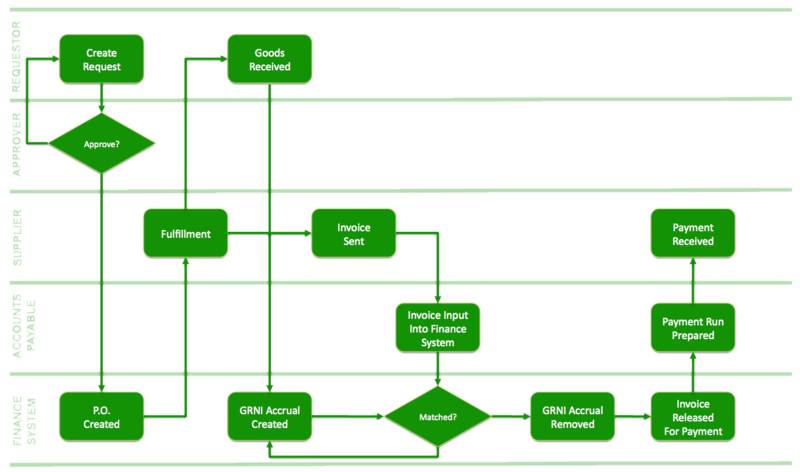 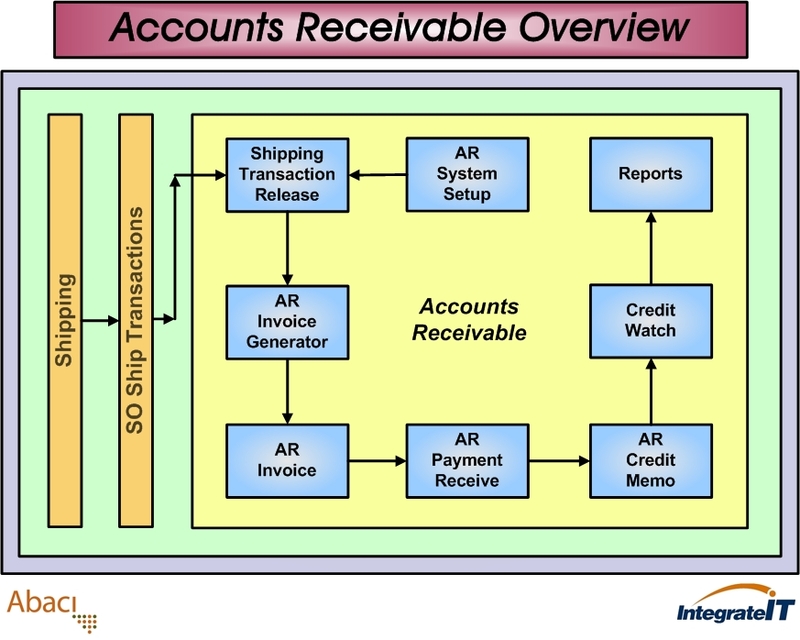 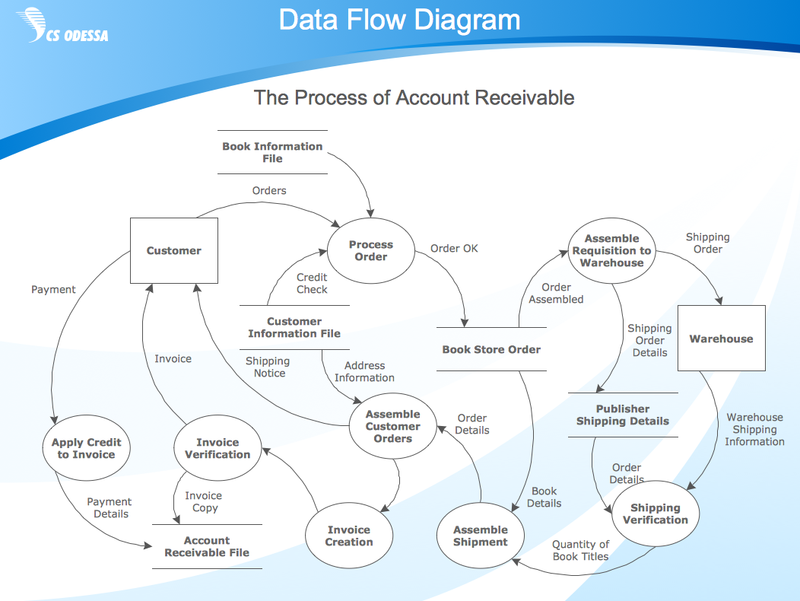 See Accounts receivable module flowchart for print version.